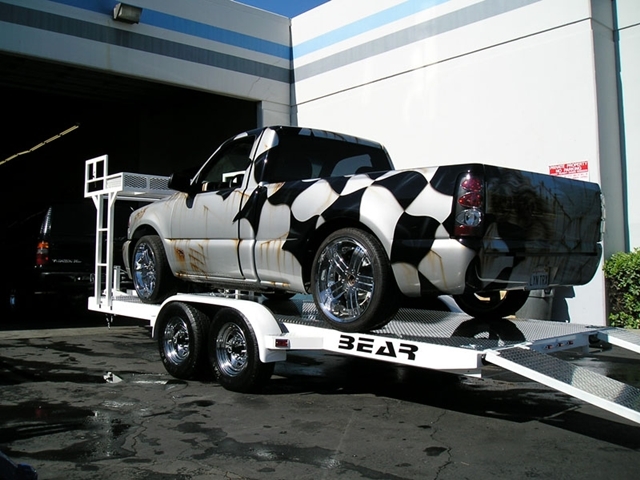 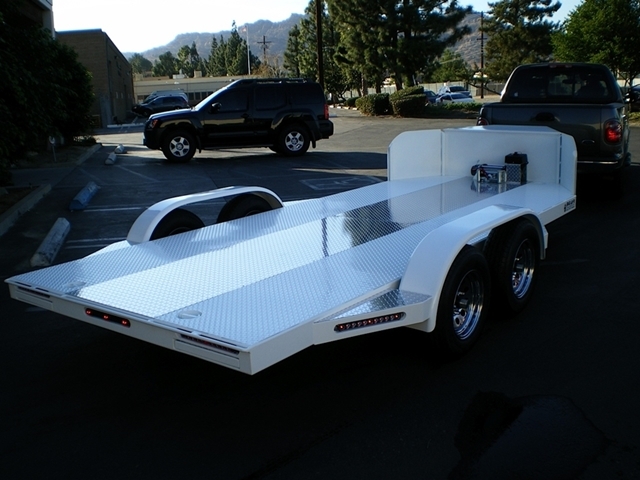 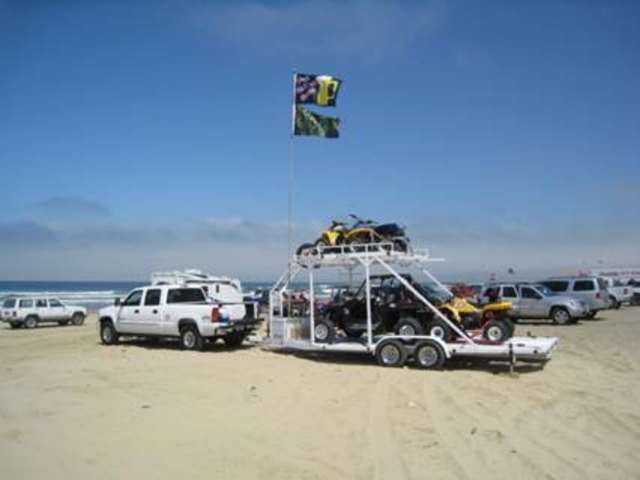 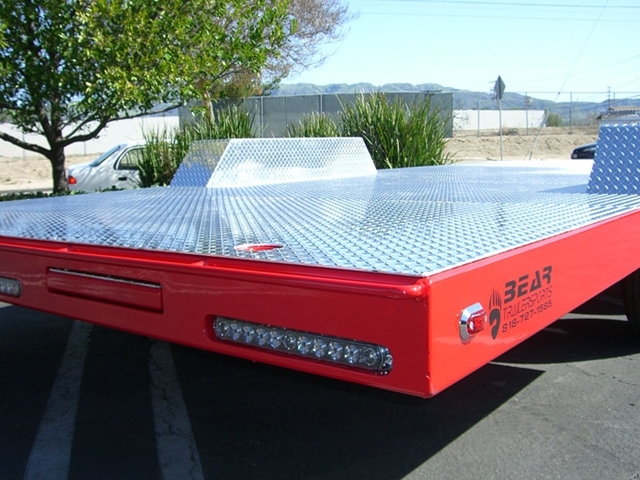 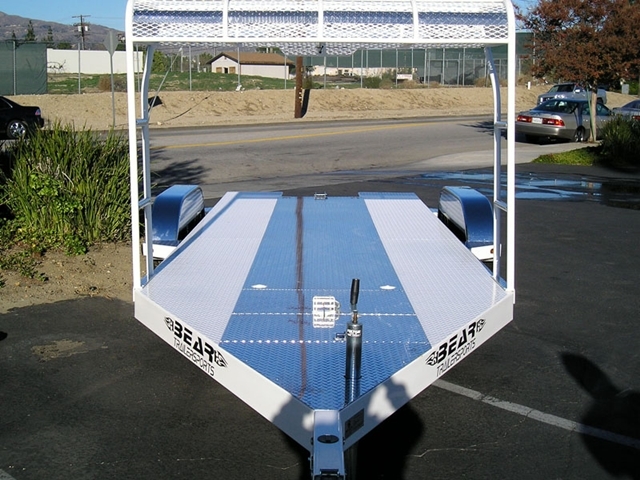 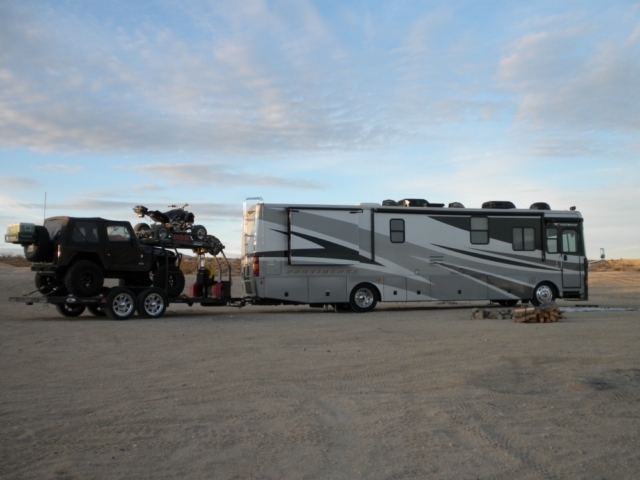 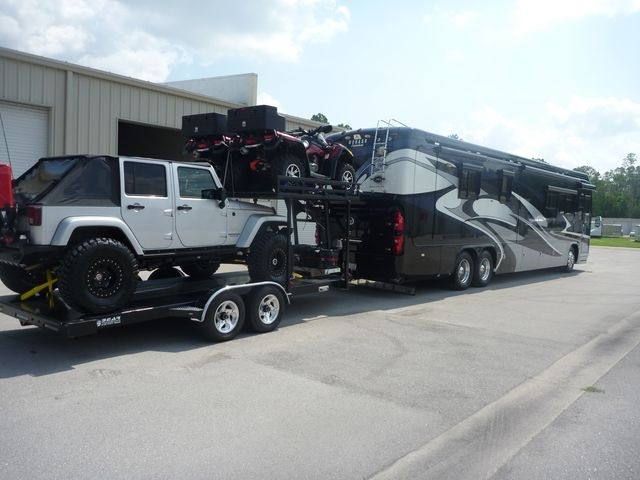 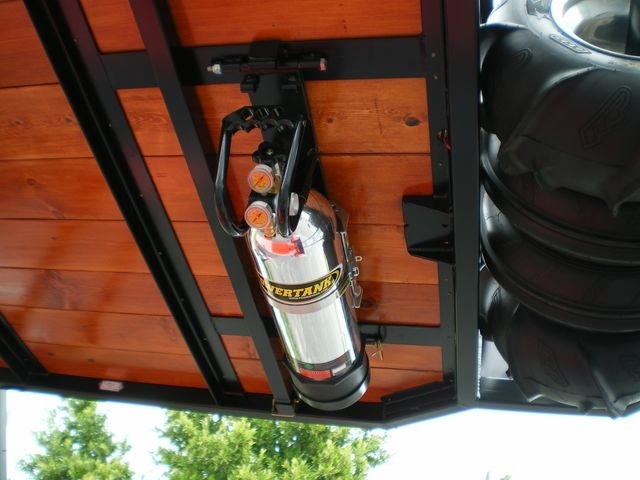 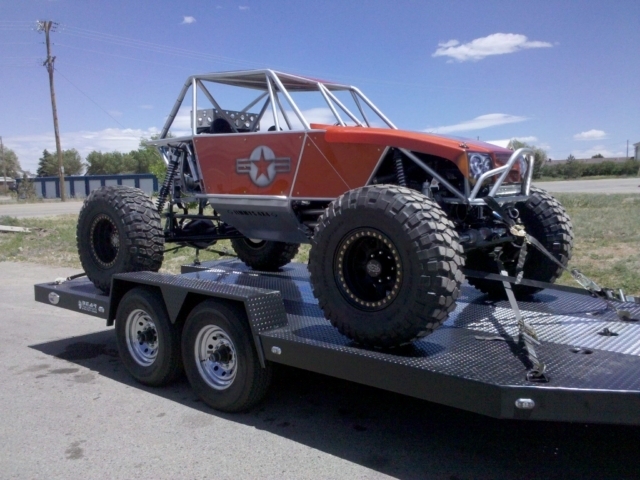 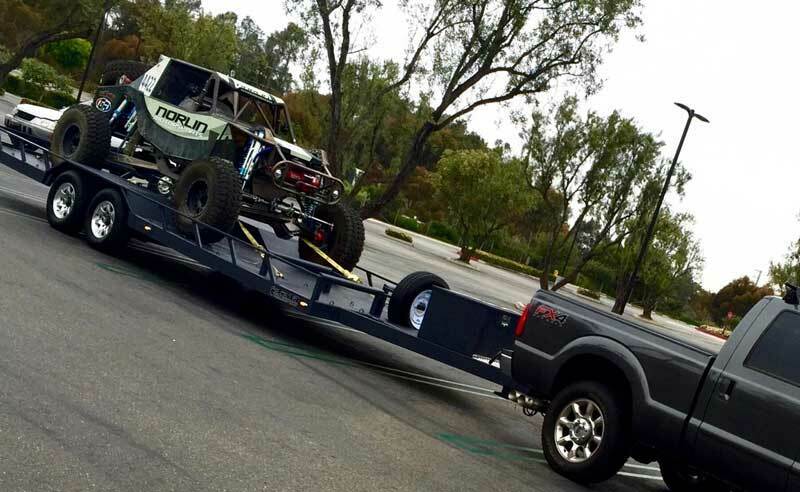 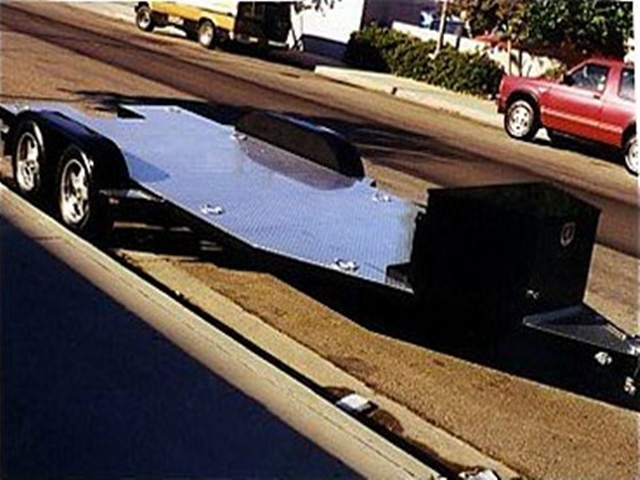 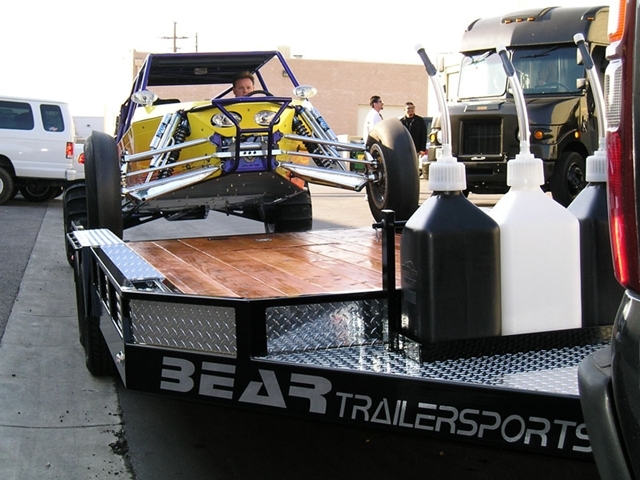 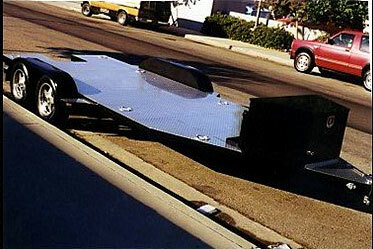 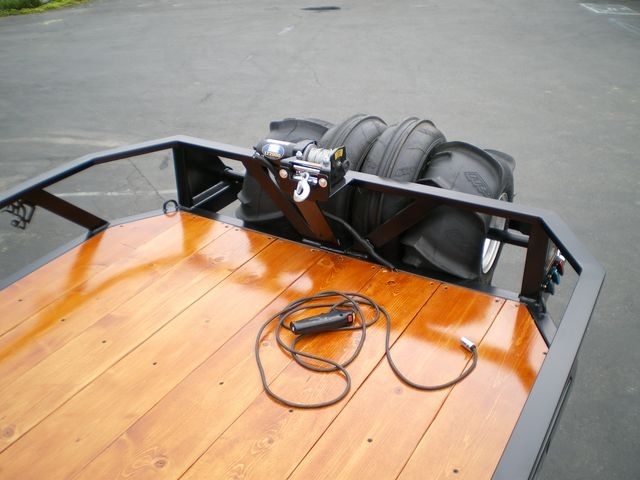 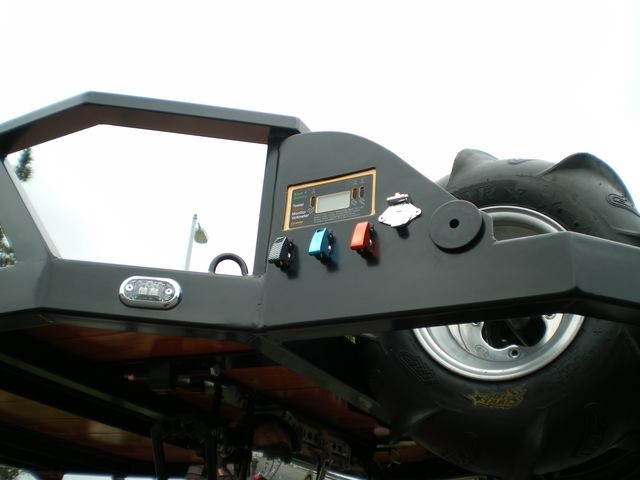 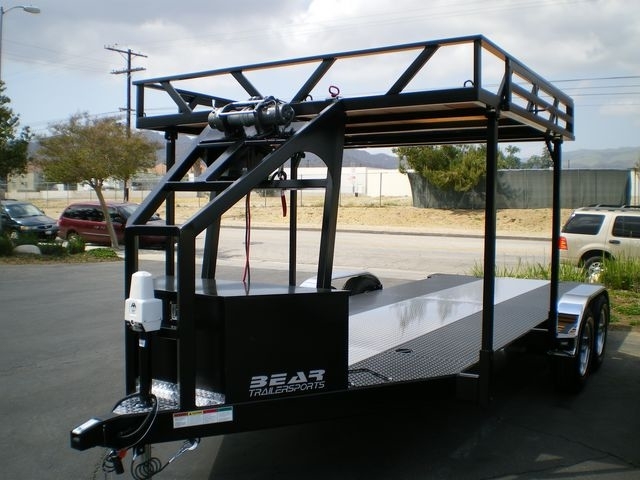 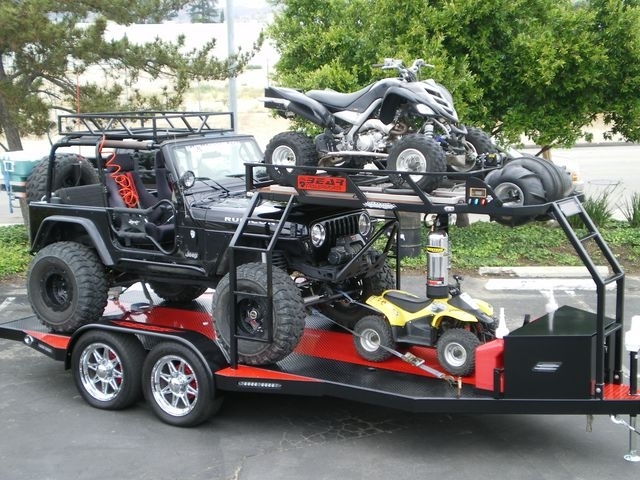 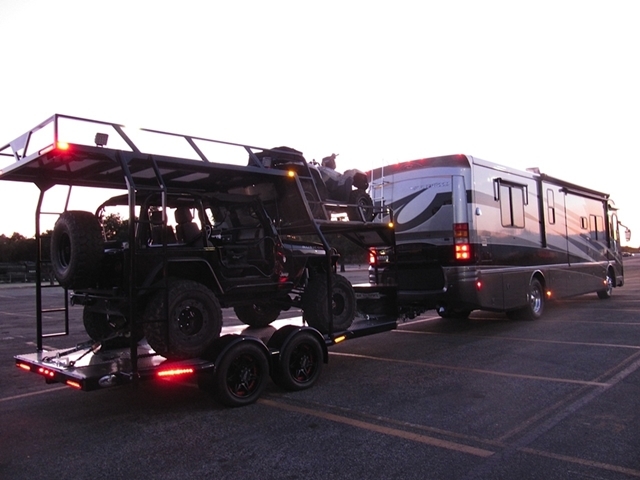 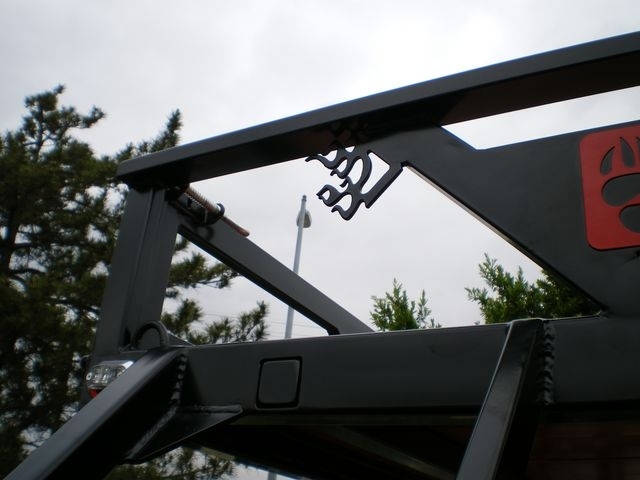 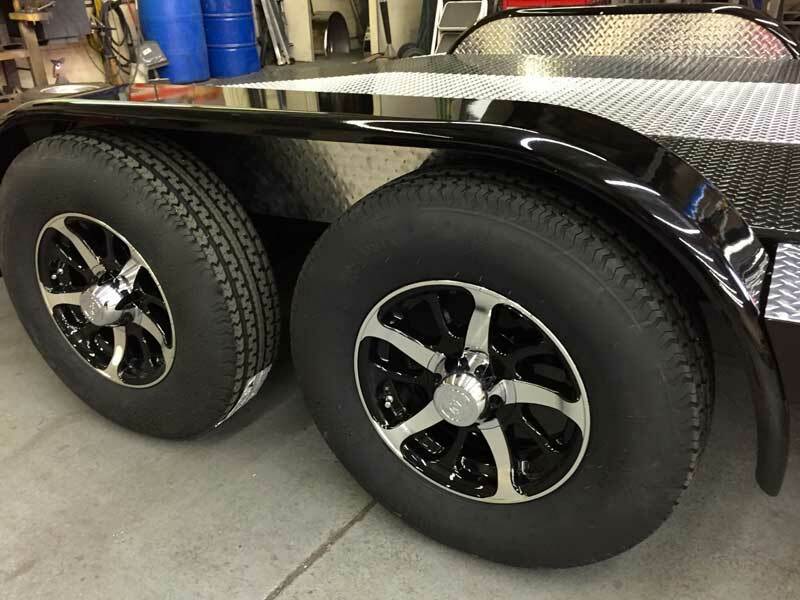 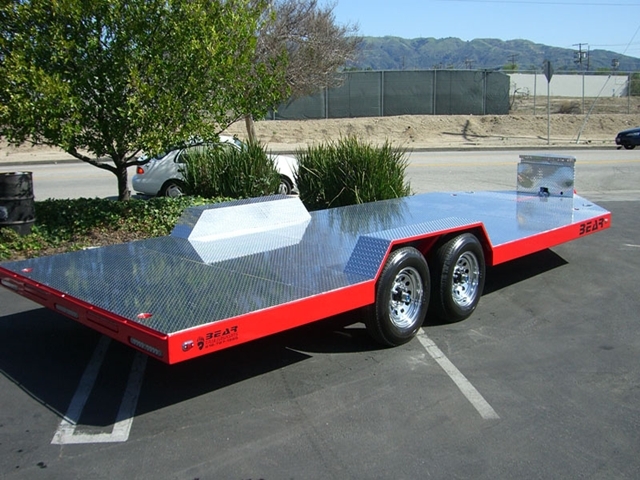 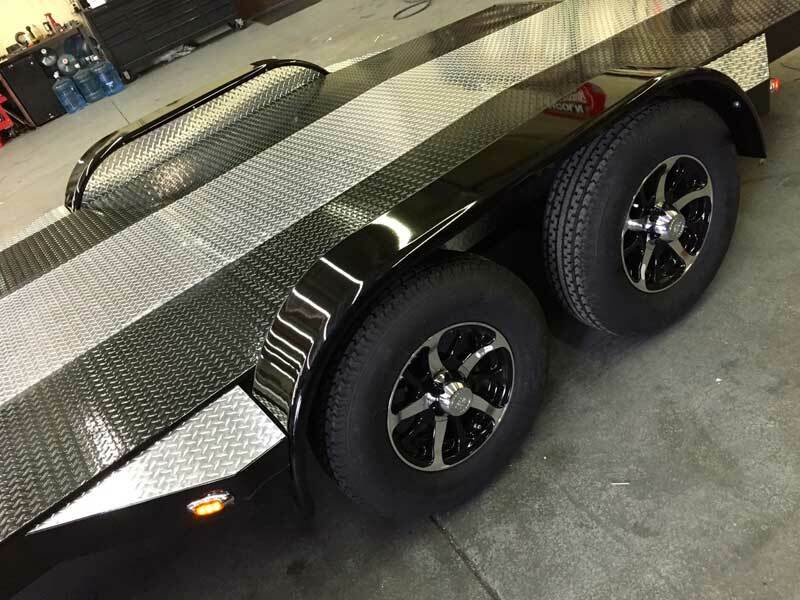 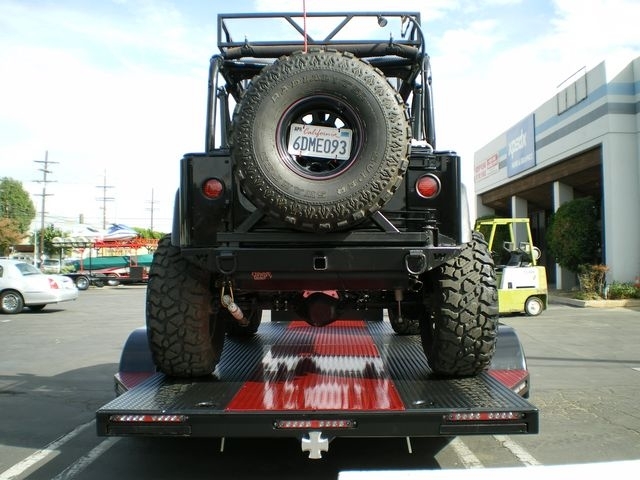 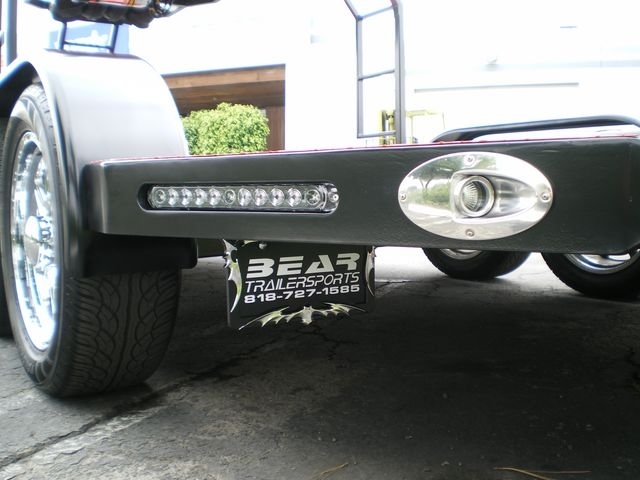 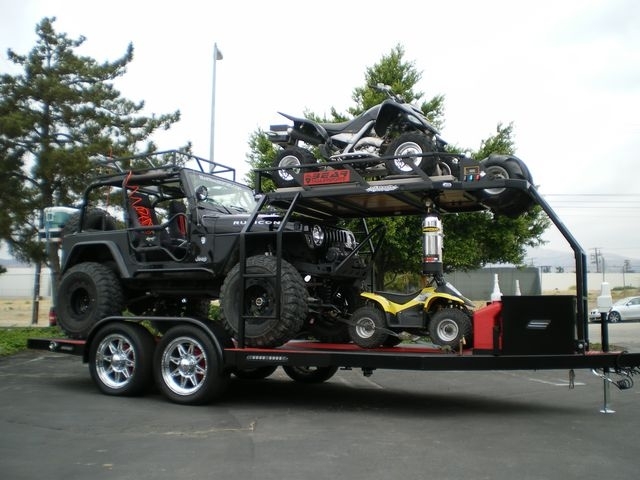 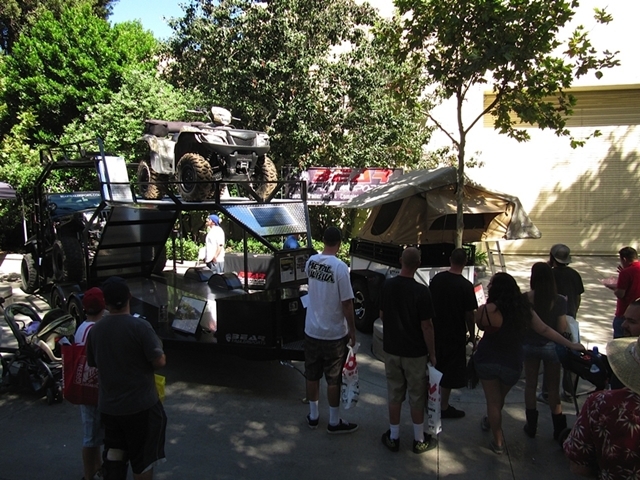 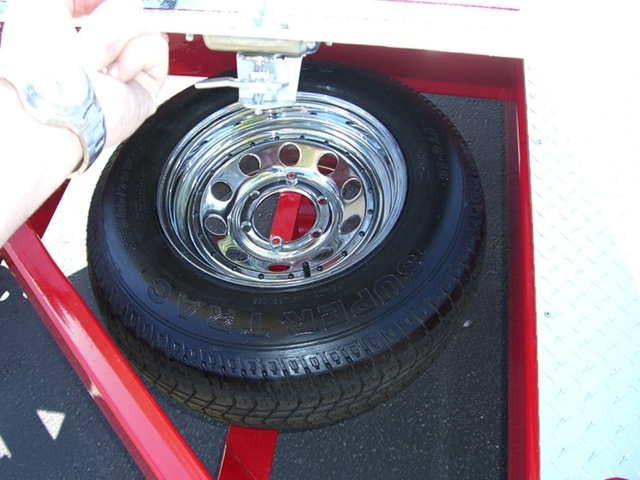 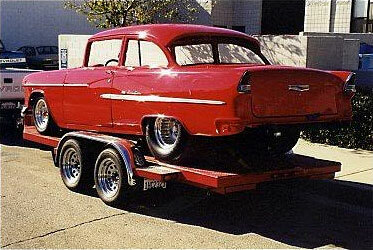 Bear Trailersports can build car haulers to meet your every need. 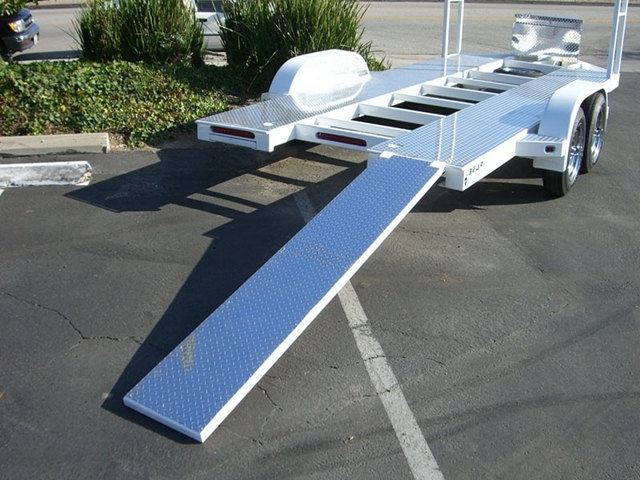 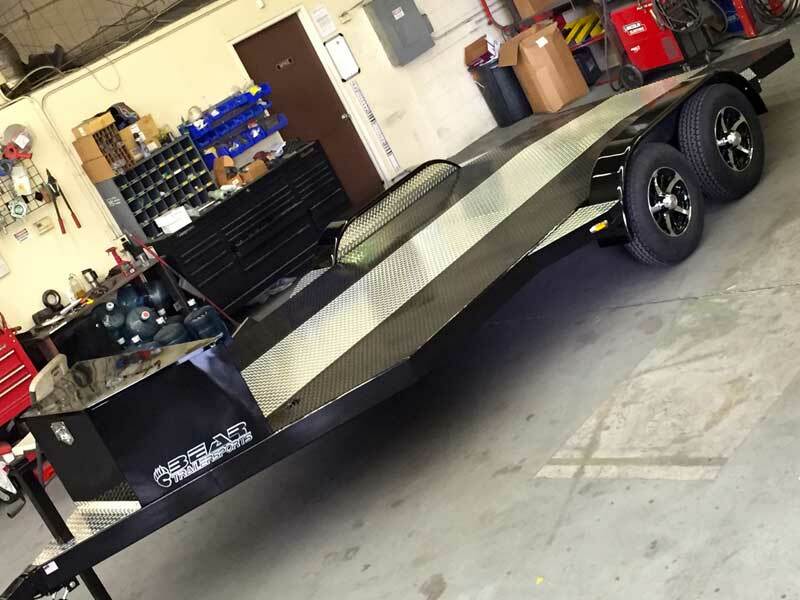 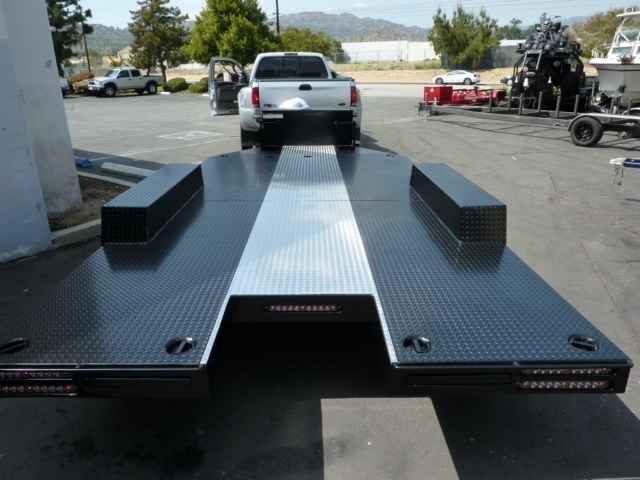 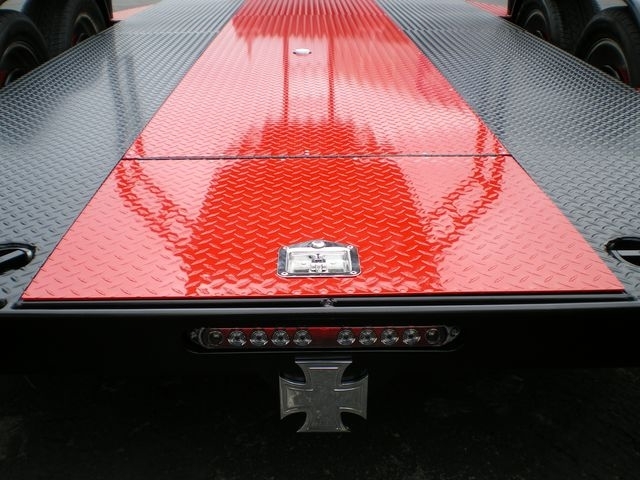 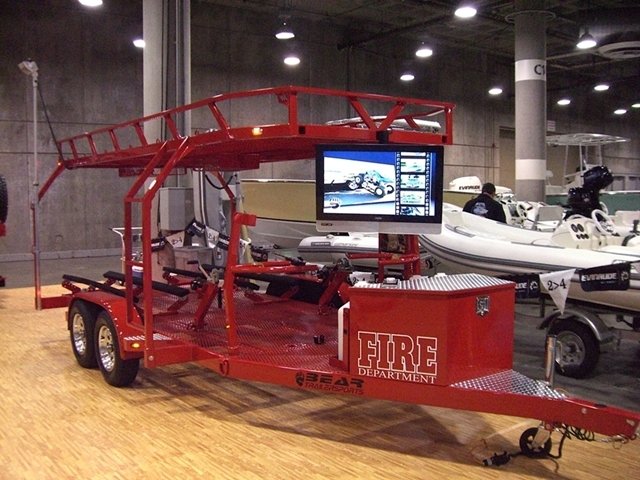 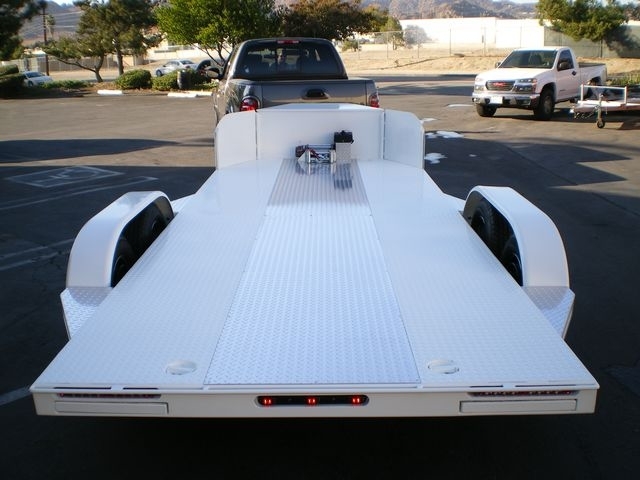 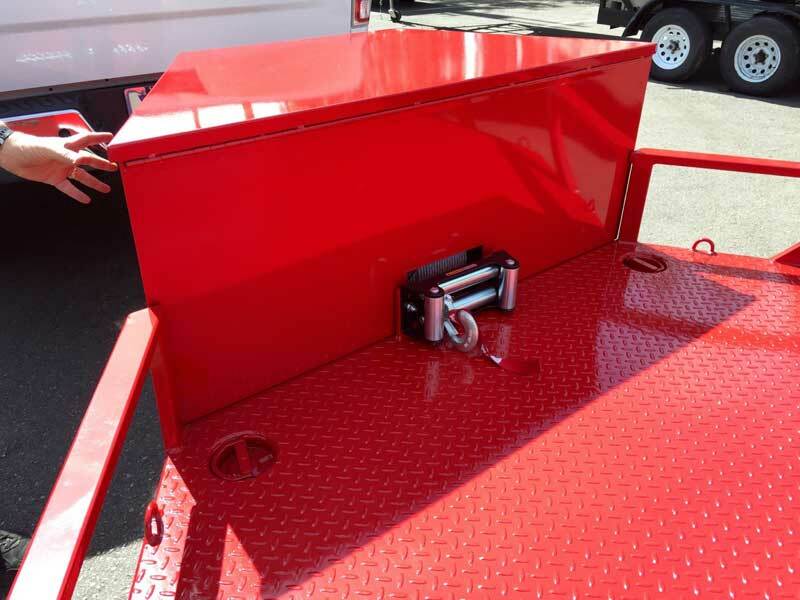 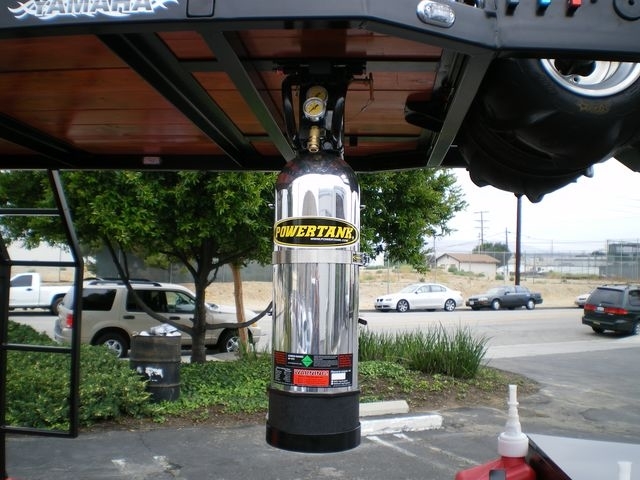 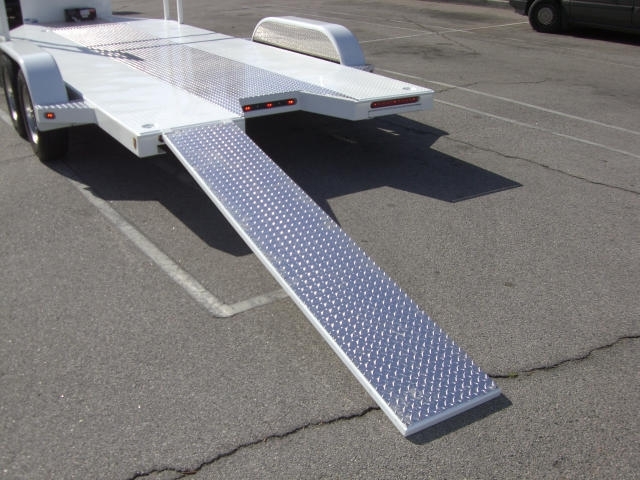 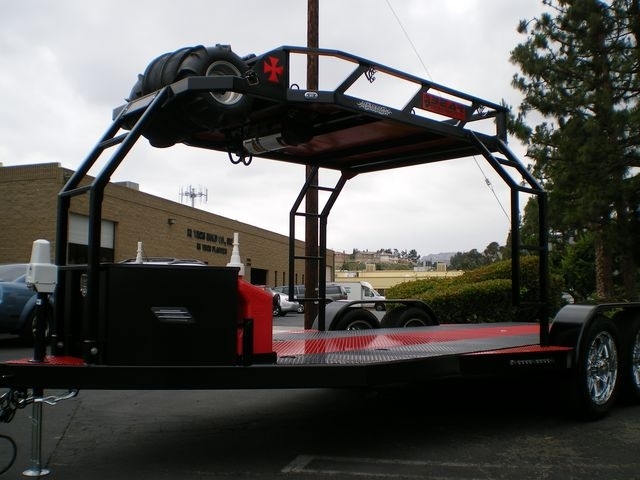 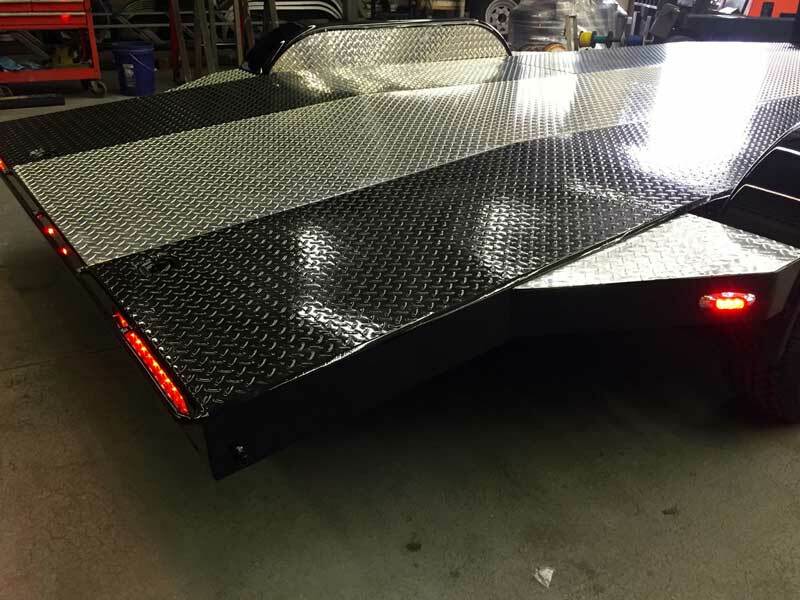 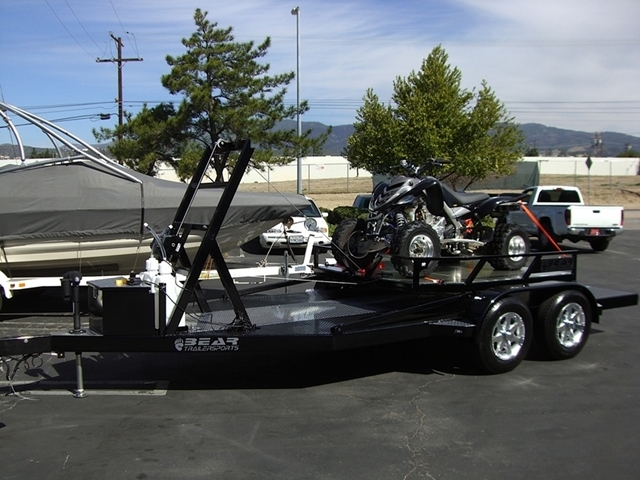 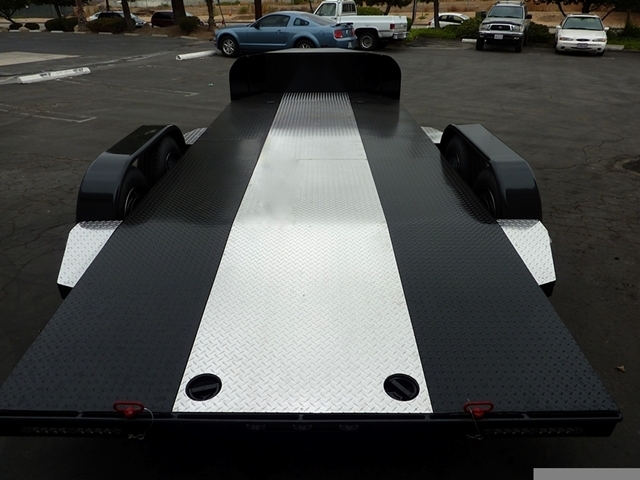 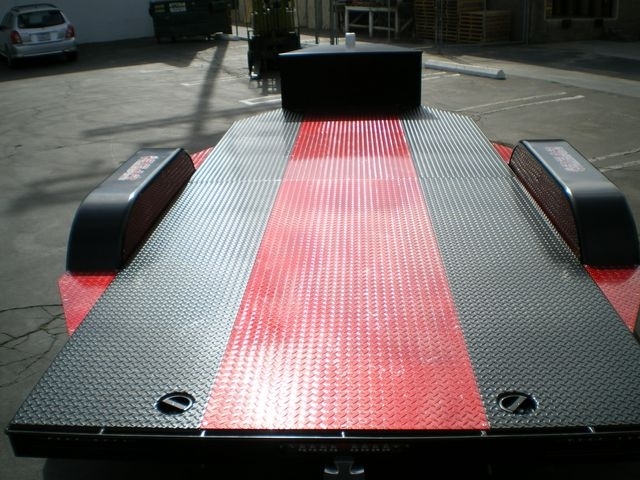 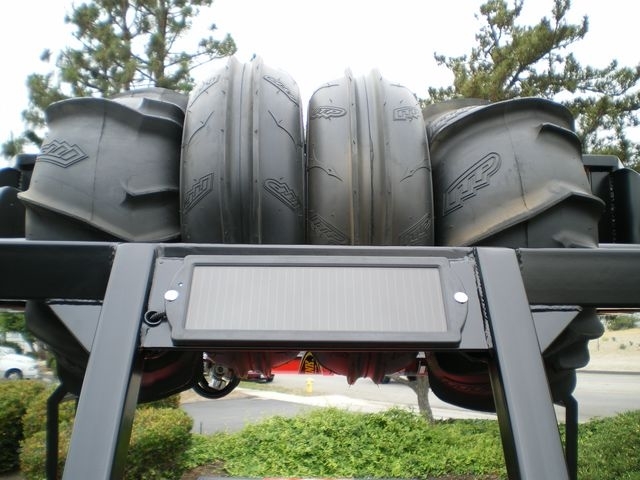 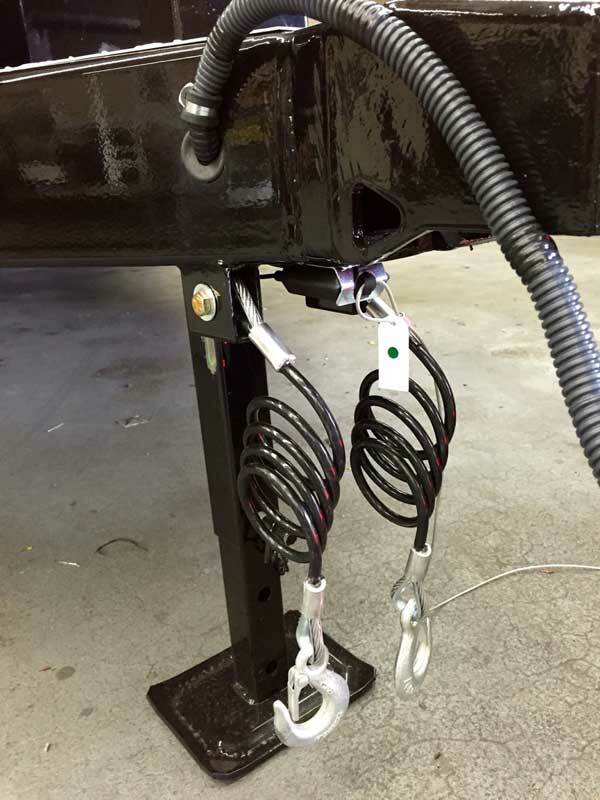 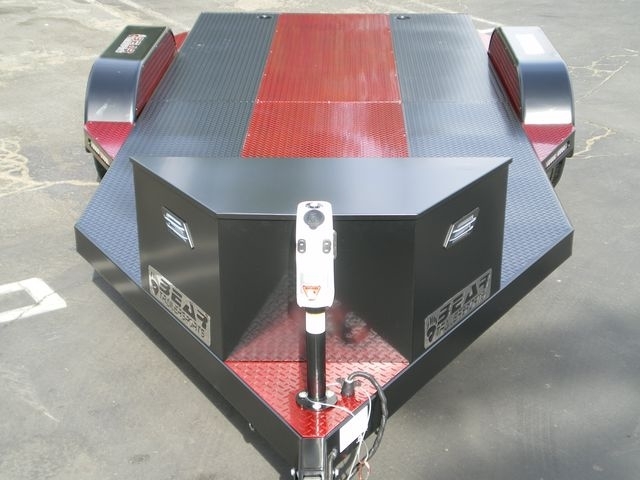 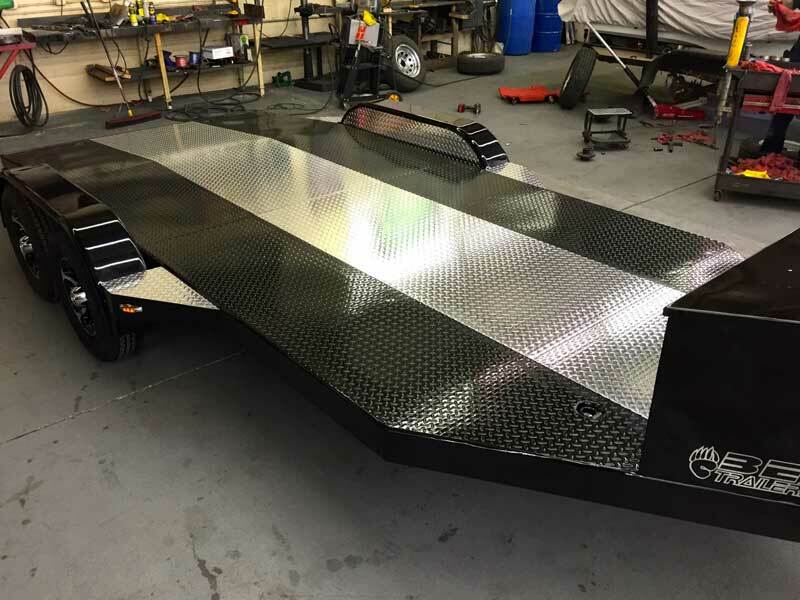 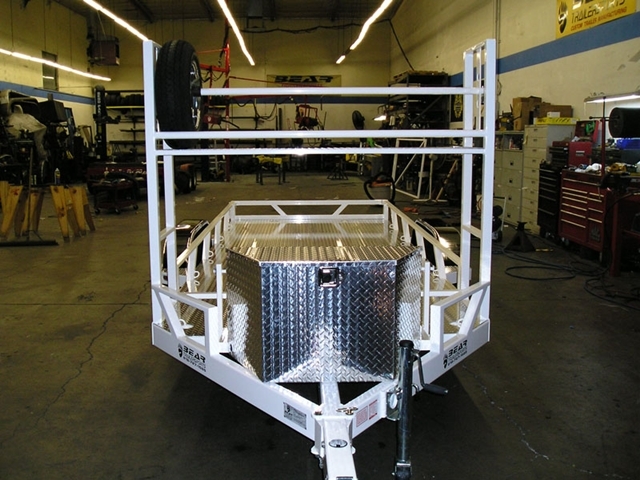 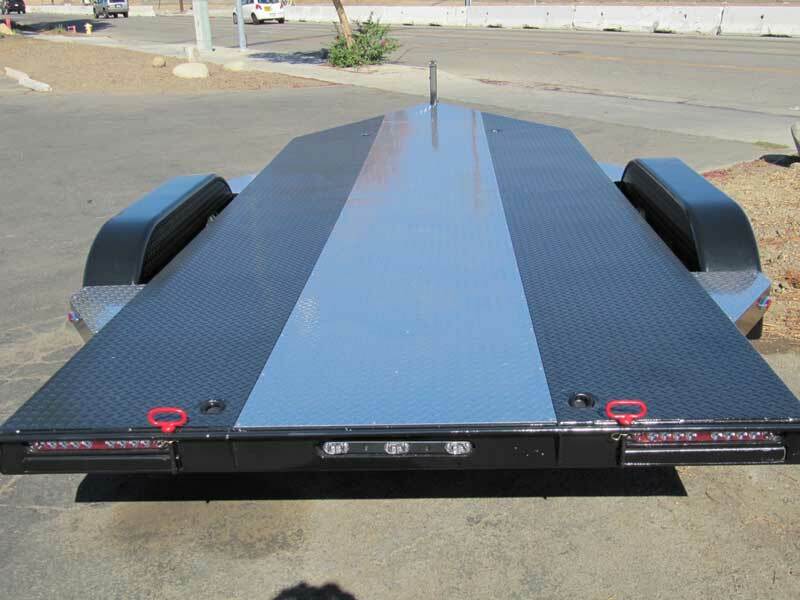 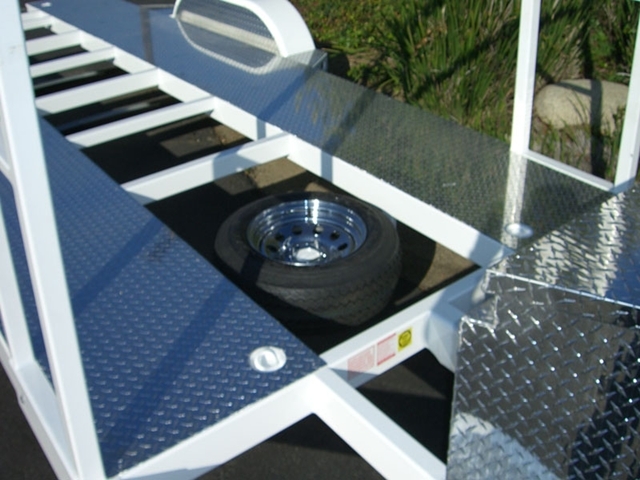 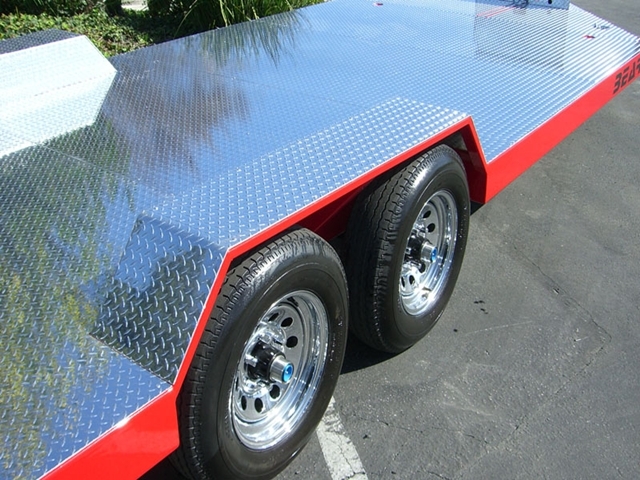 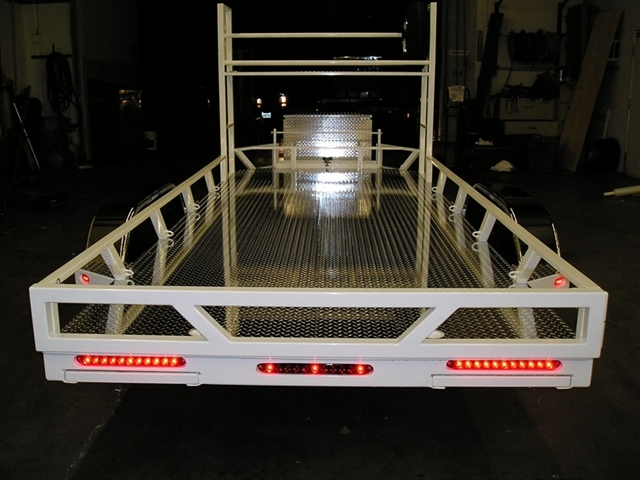 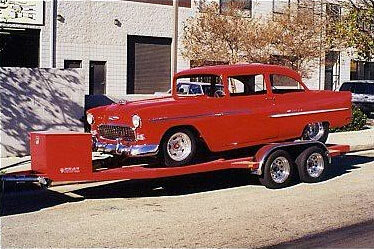 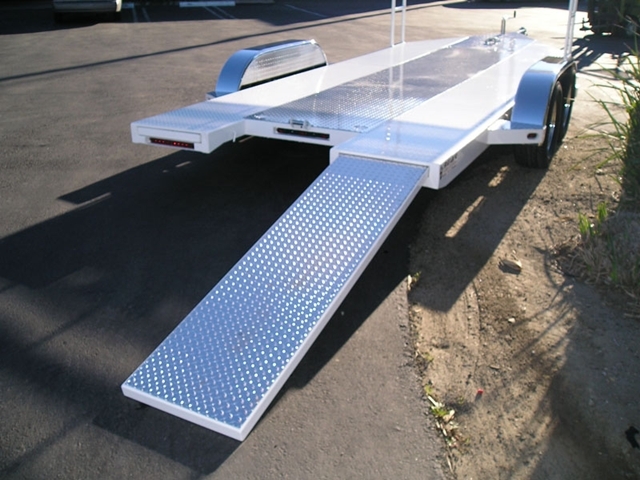 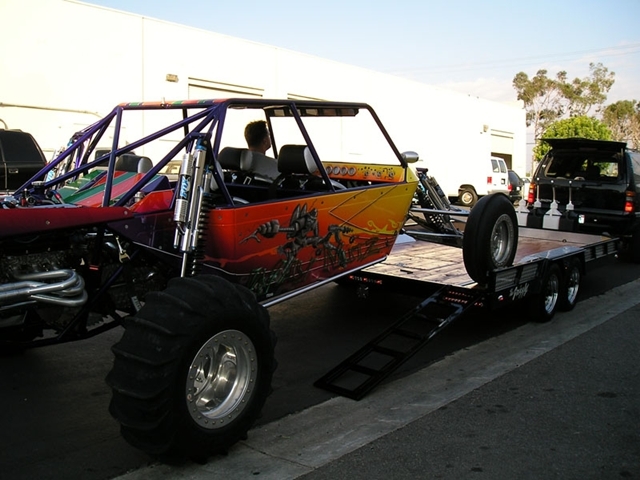 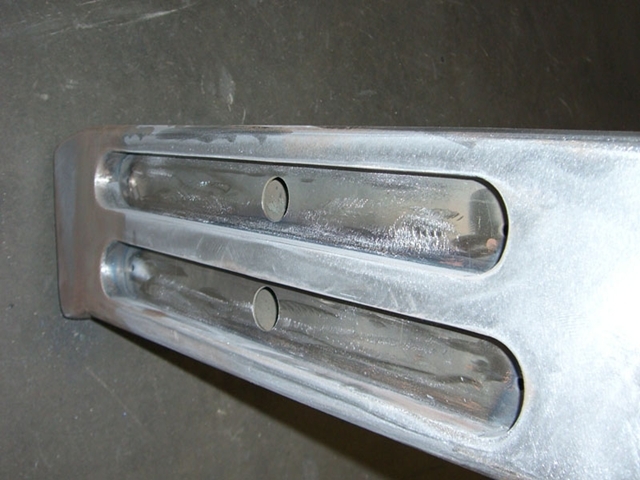 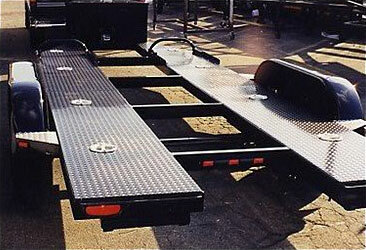 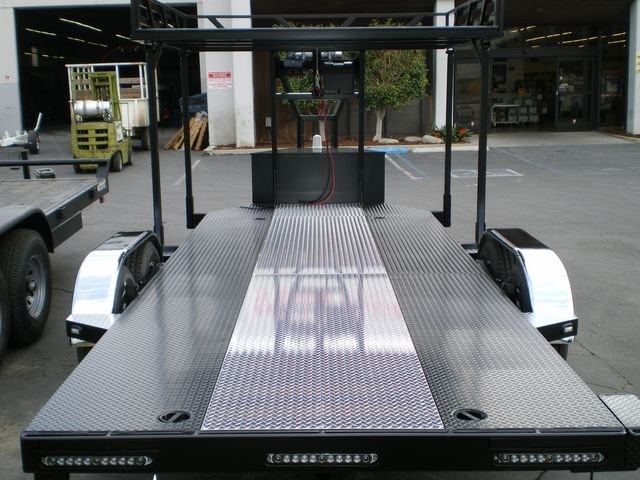 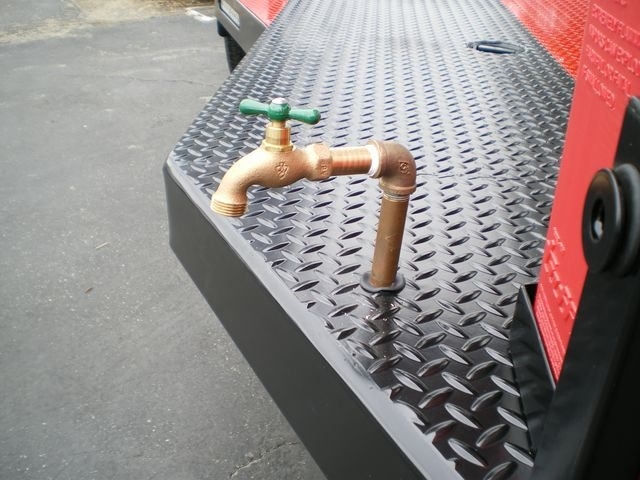 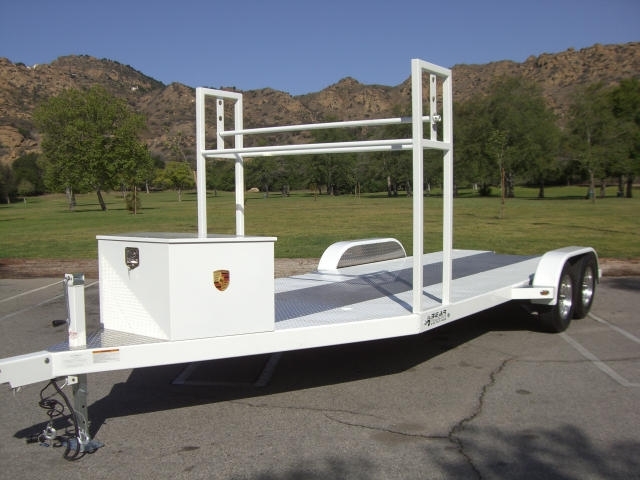 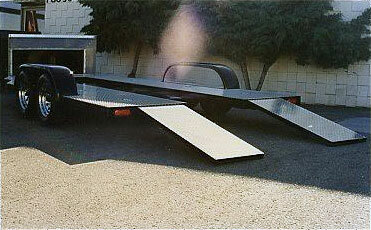 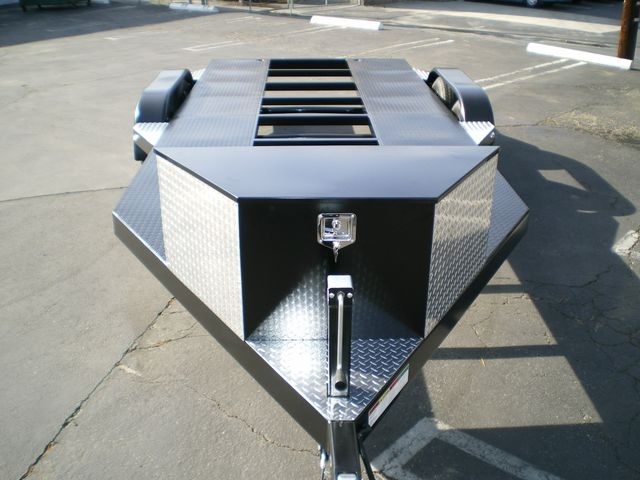 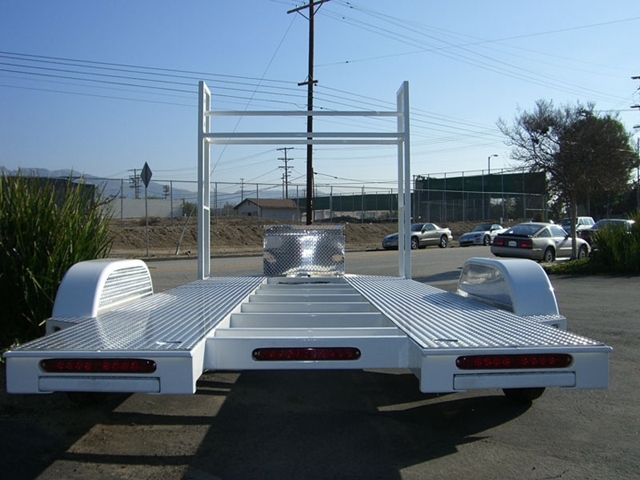 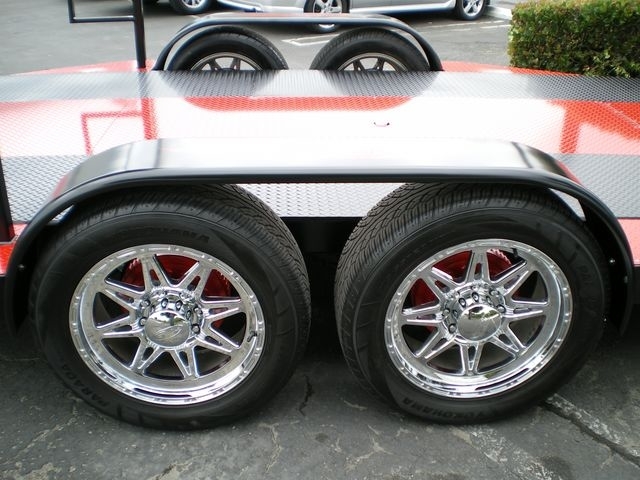 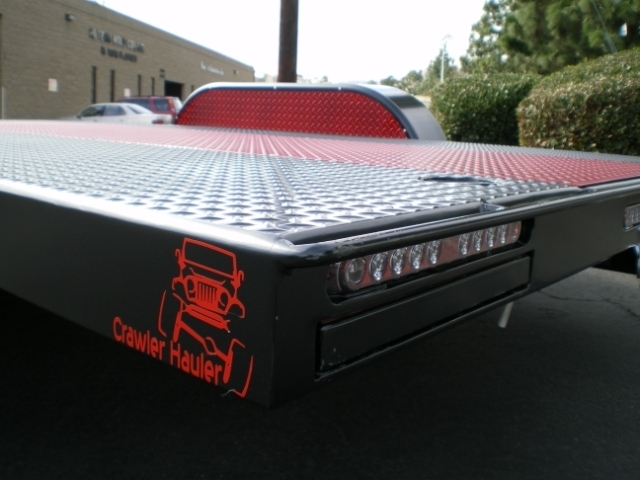 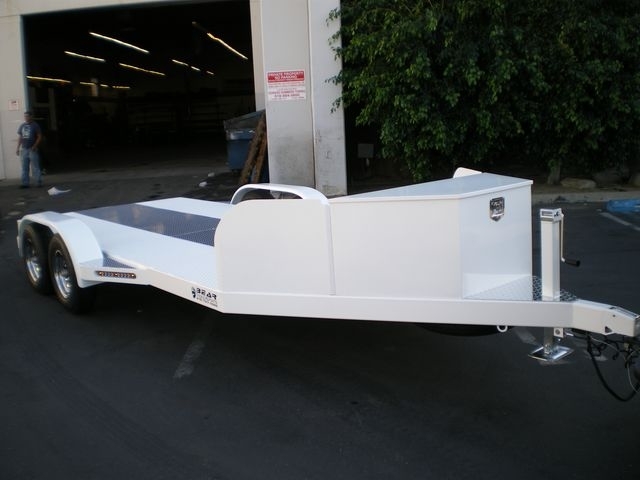 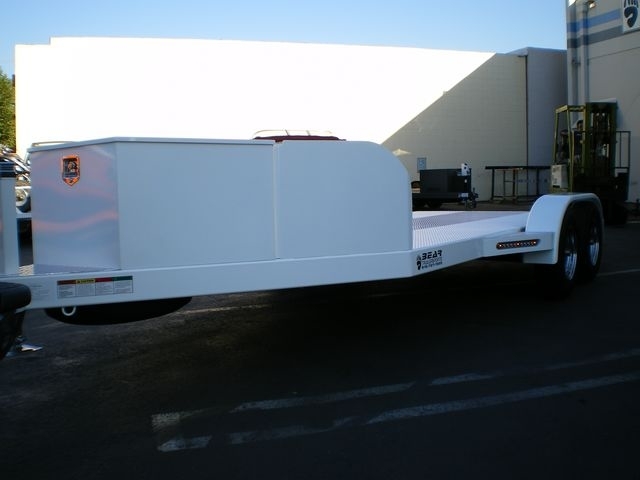 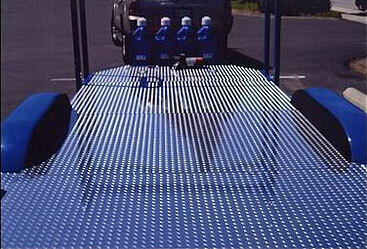 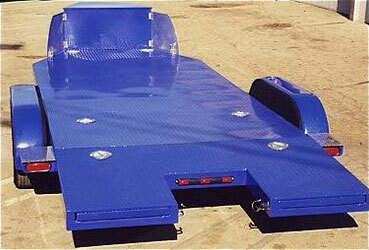 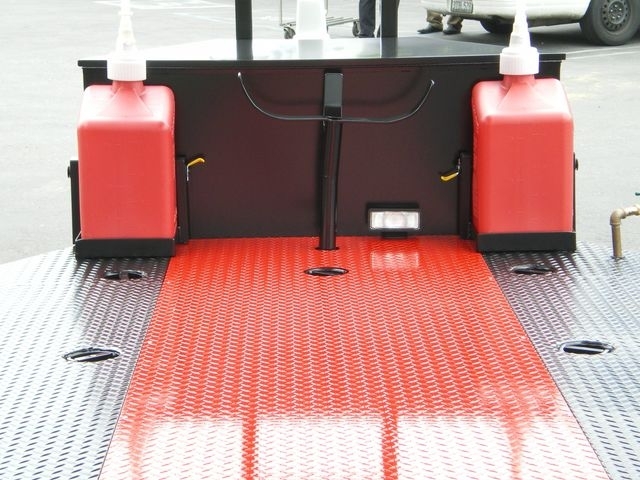 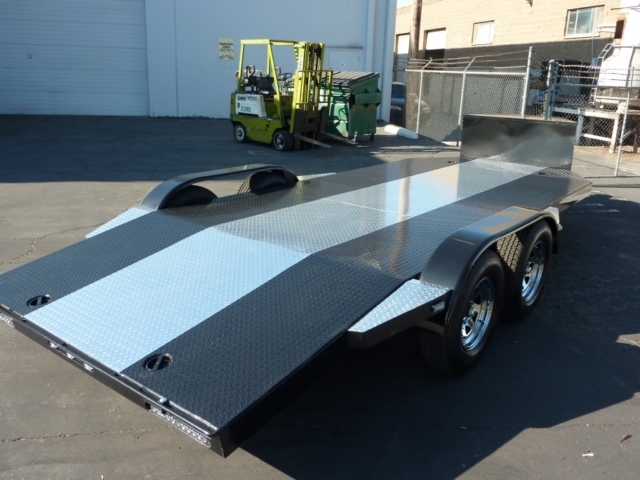 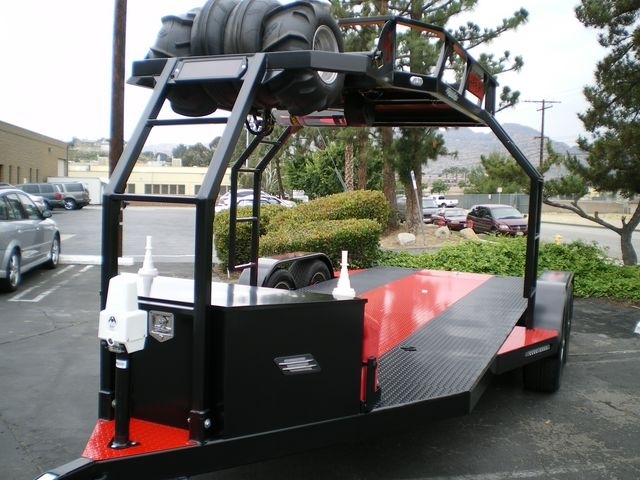 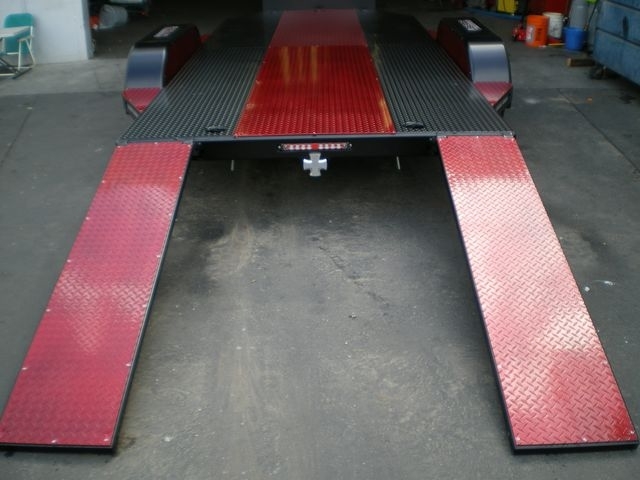 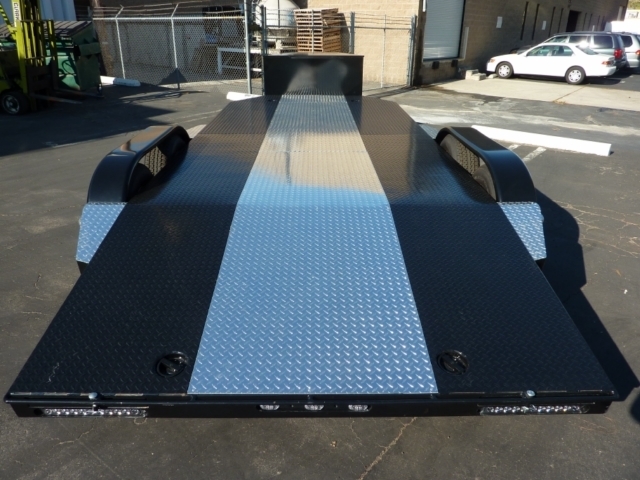 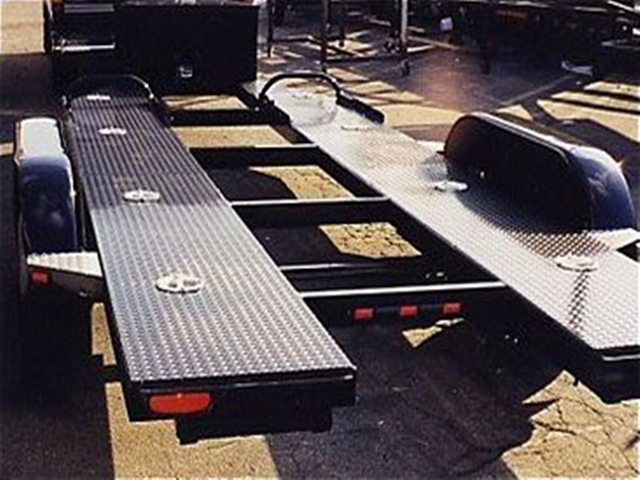 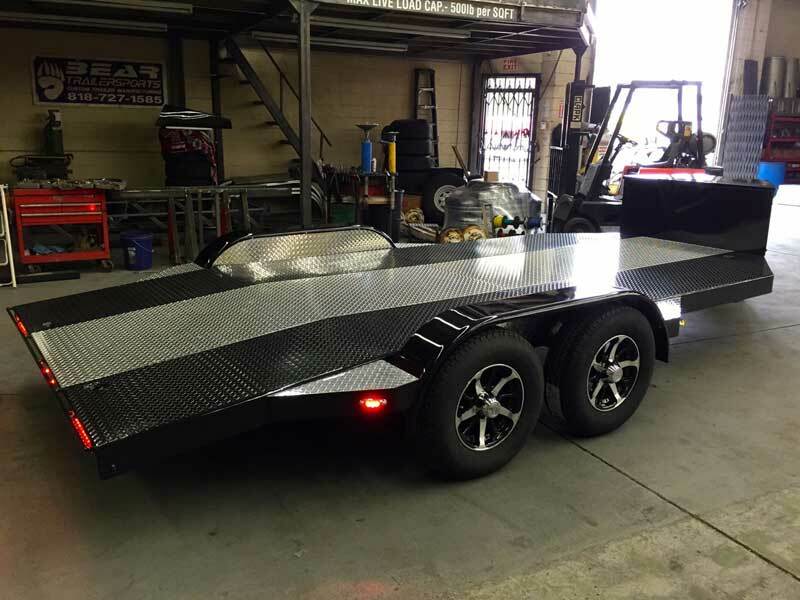 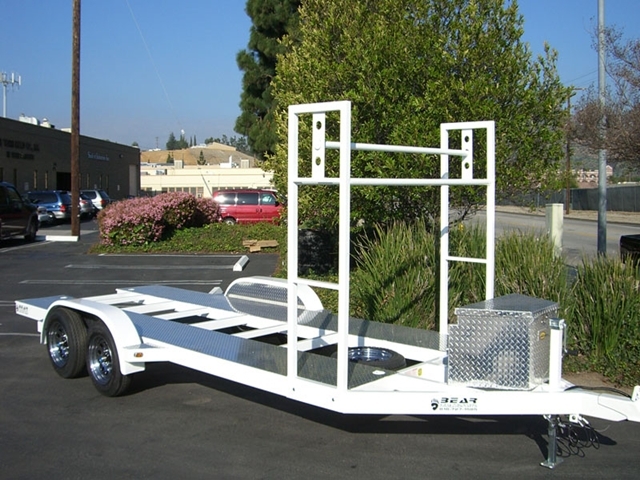 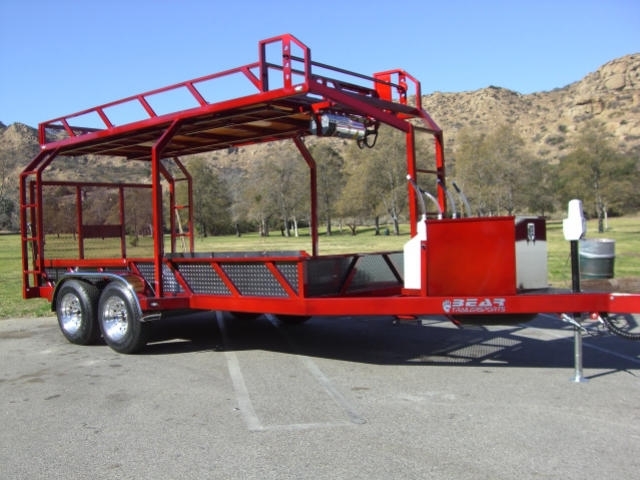 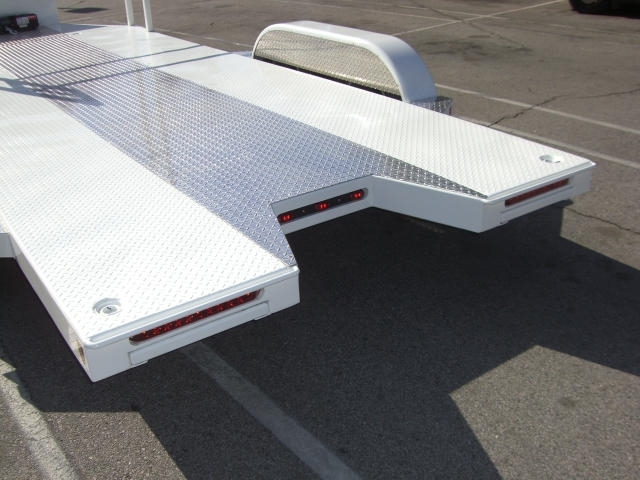 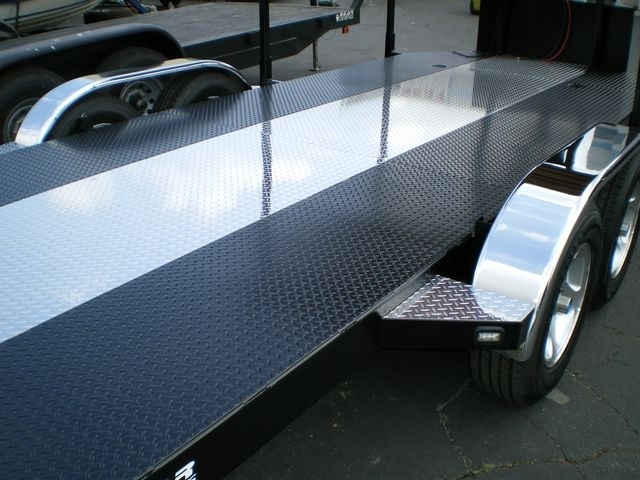 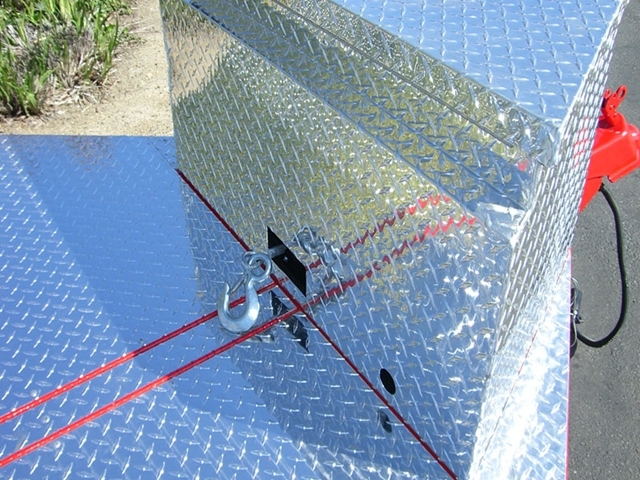 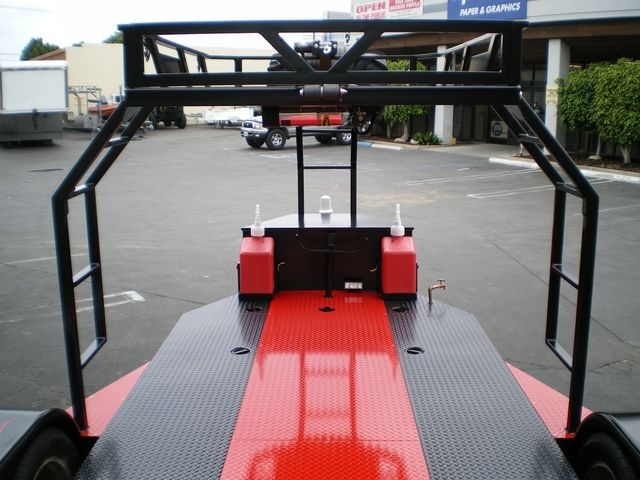 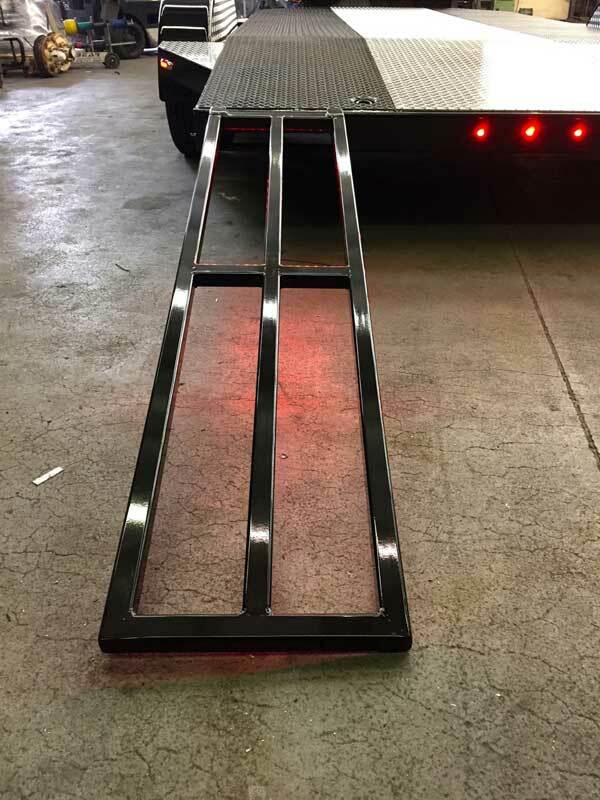 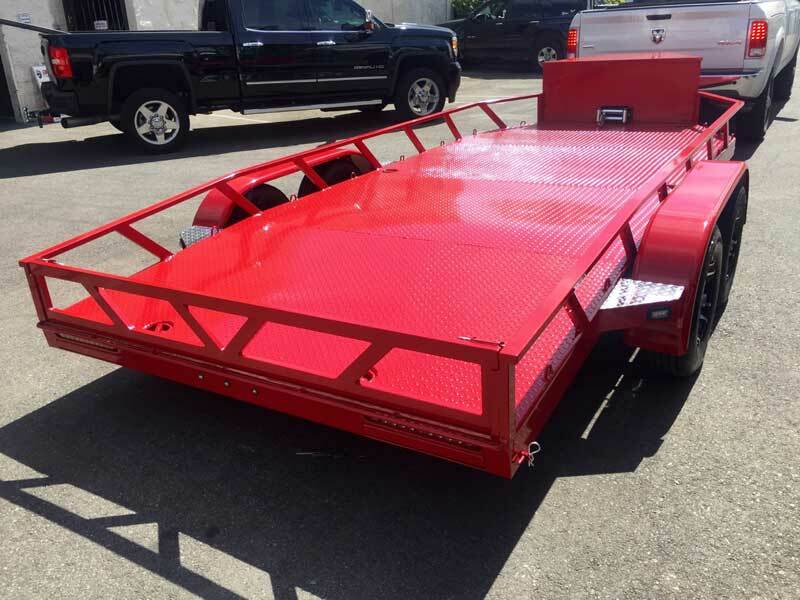 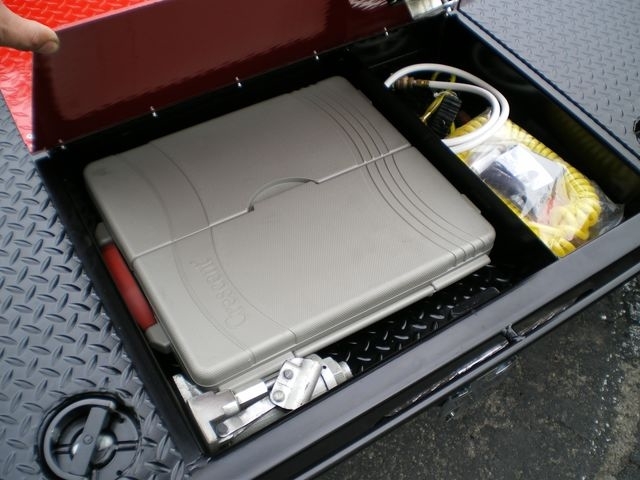 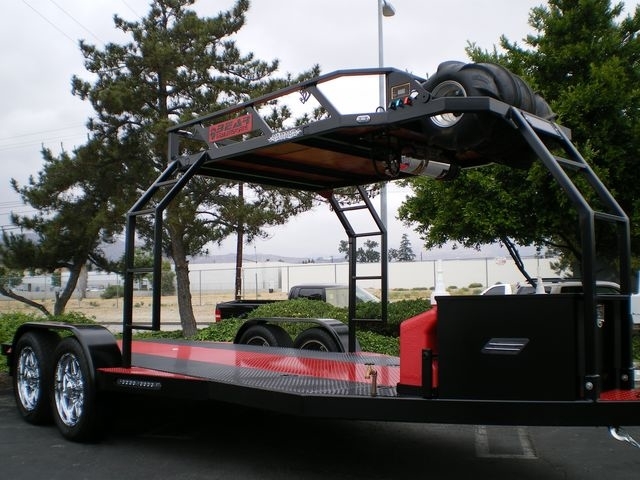 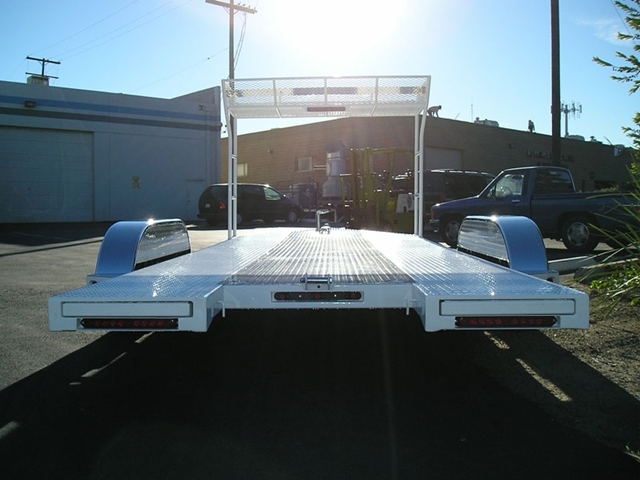 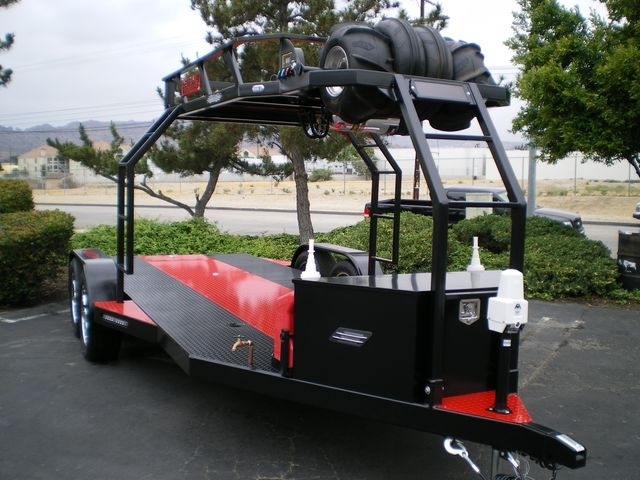 We design our car haulers with tube frame construction along with a sub frame for lasting quality. 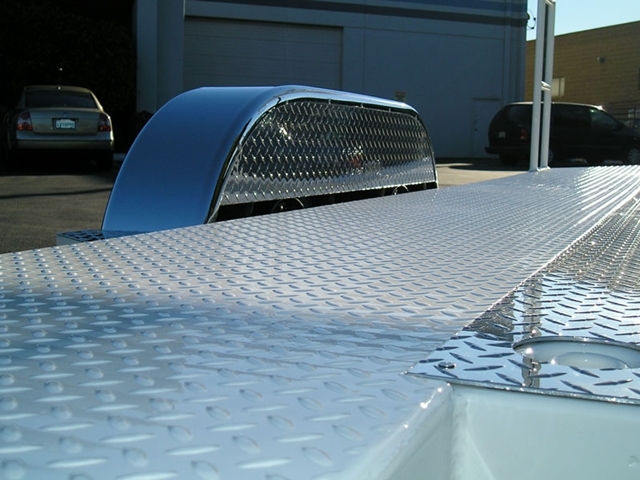 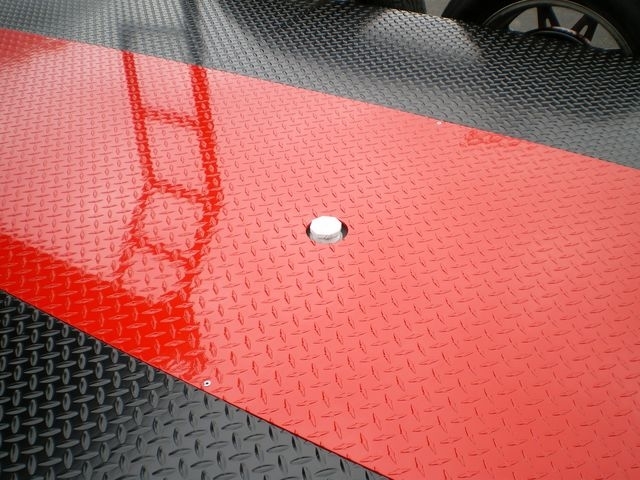 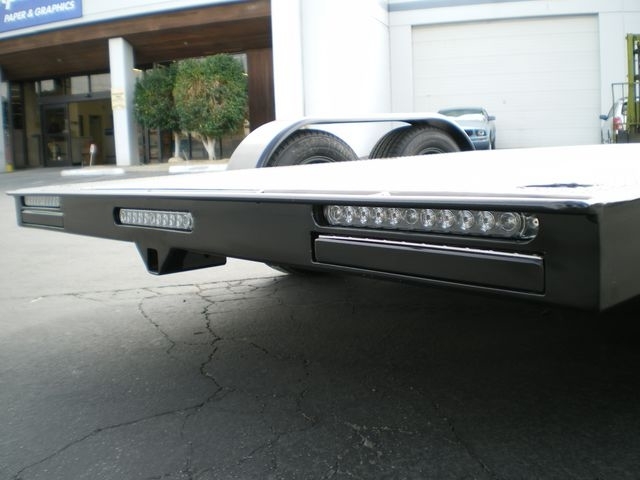 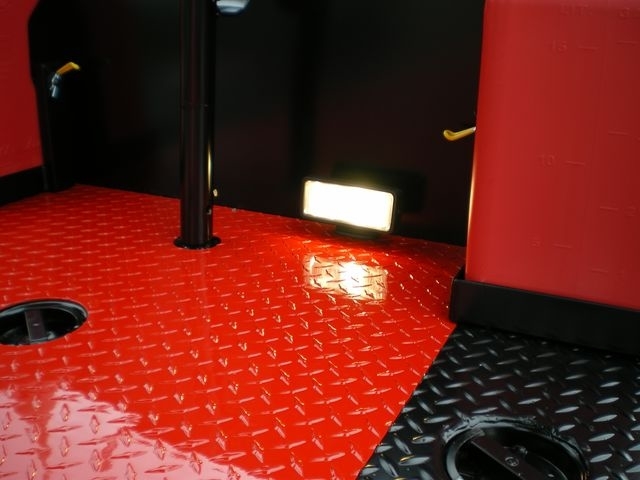 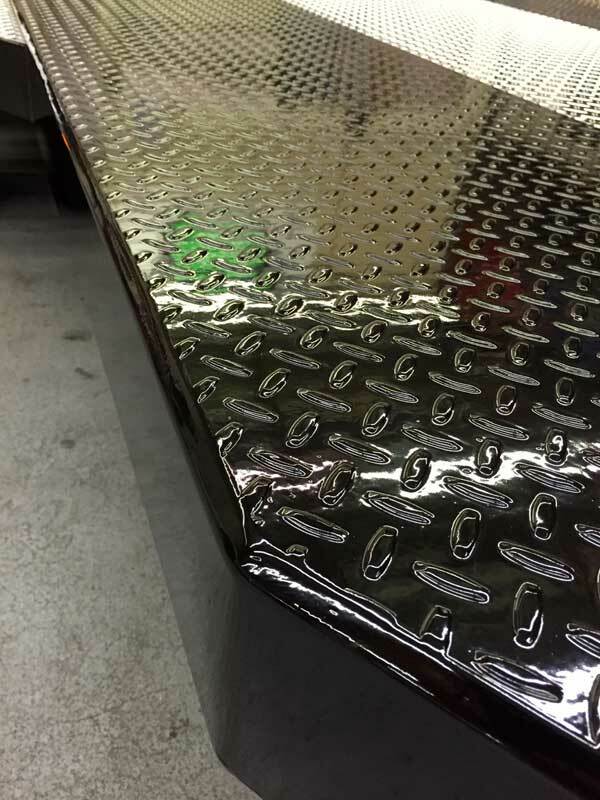 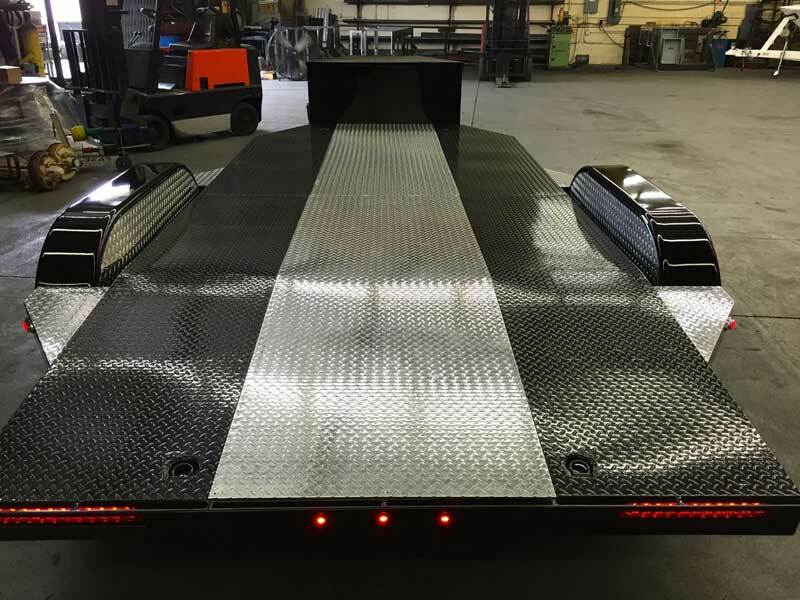 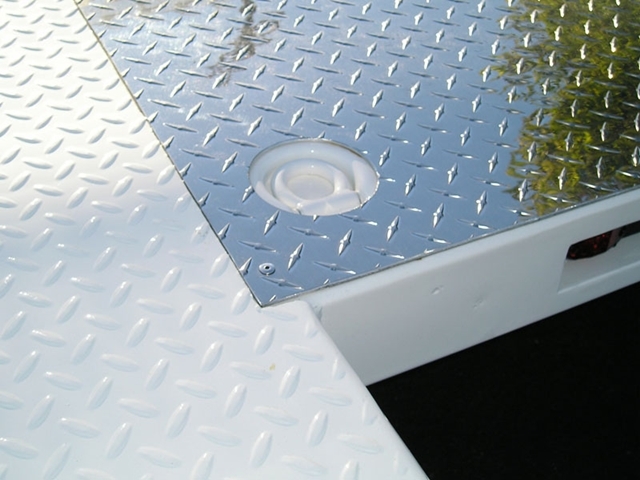 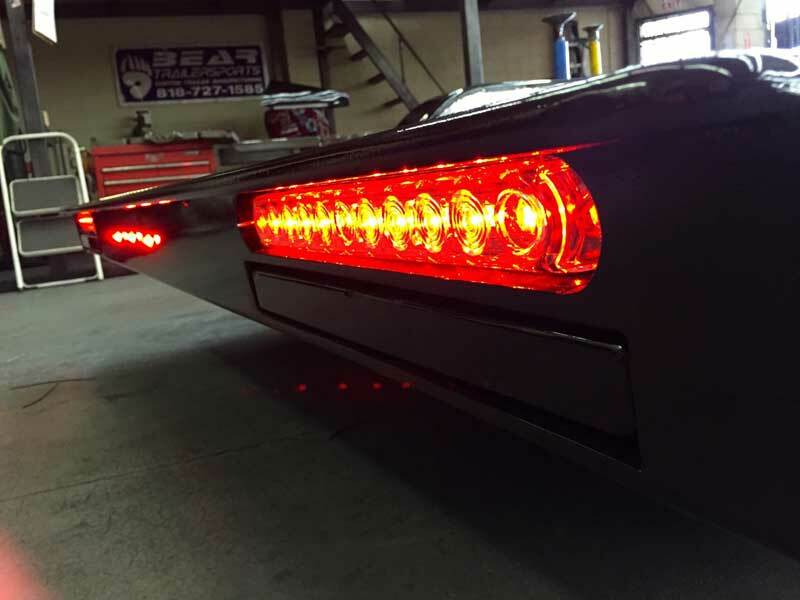 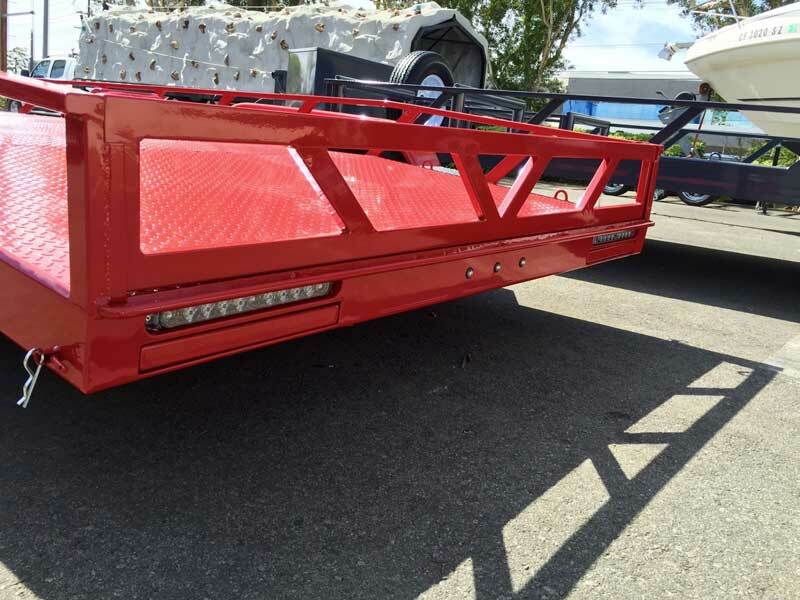 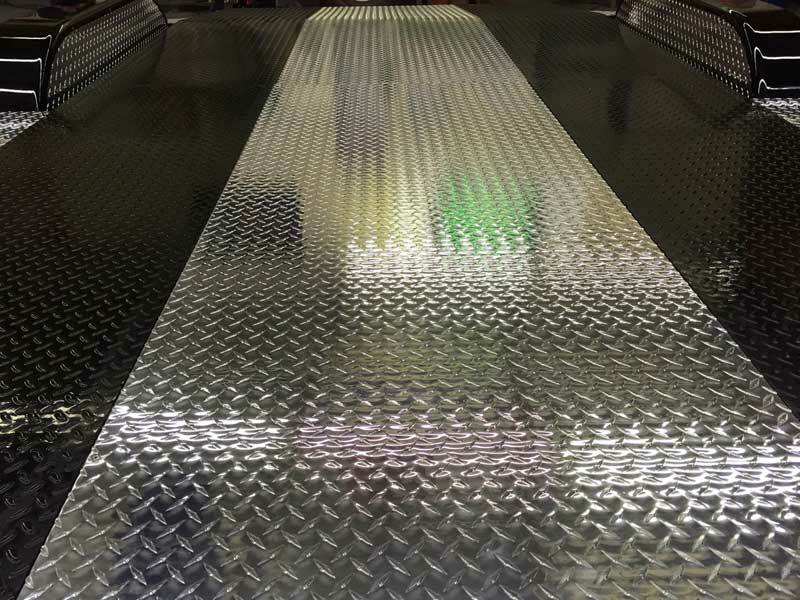 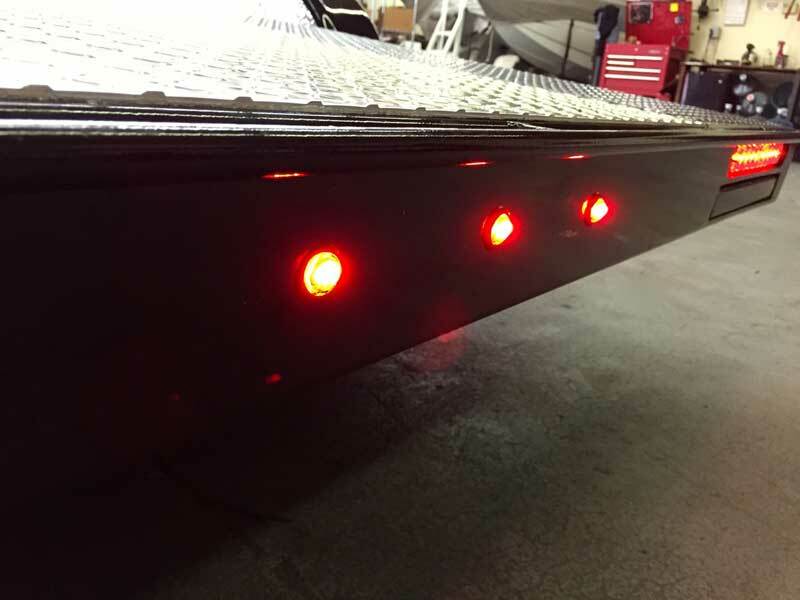 Our signature two tone diamond plate deck and frenched in LED tail lights gives our trailers an attractive look like no other. 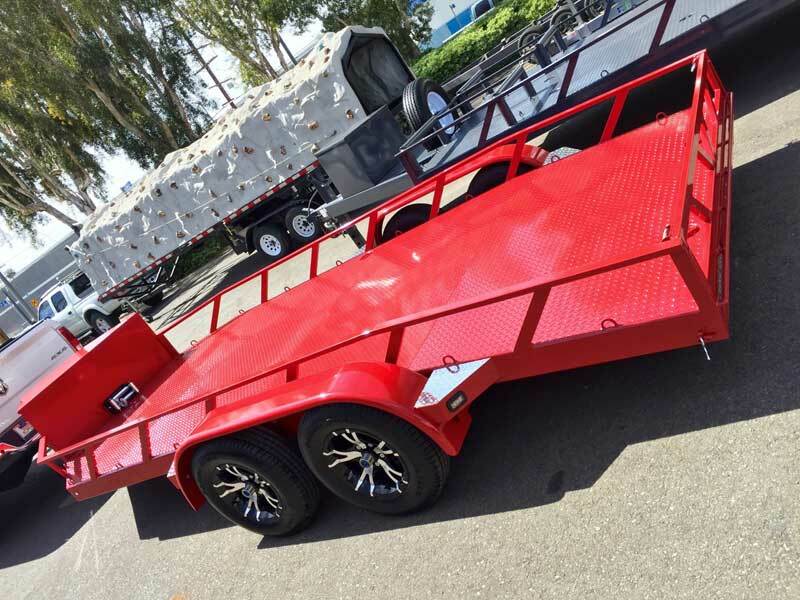 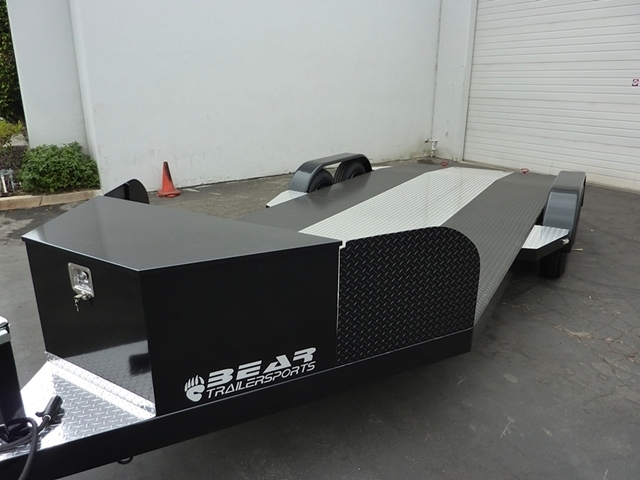 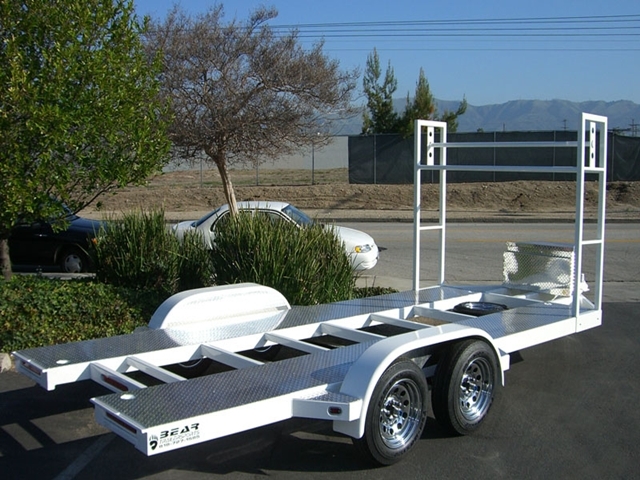 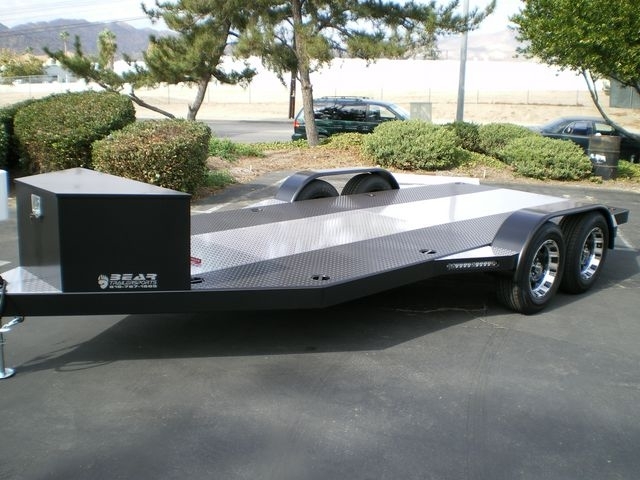 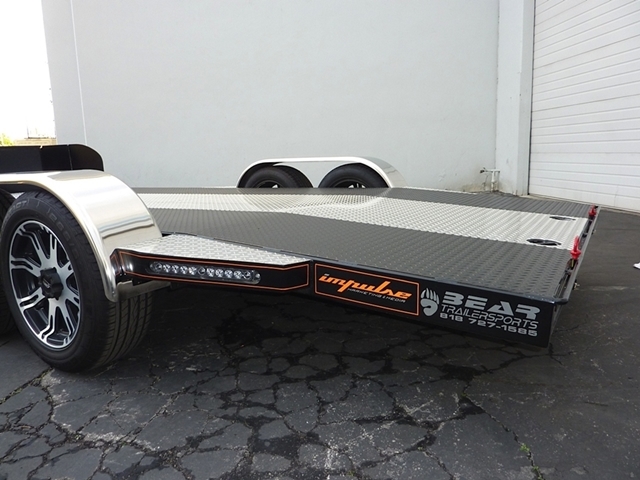 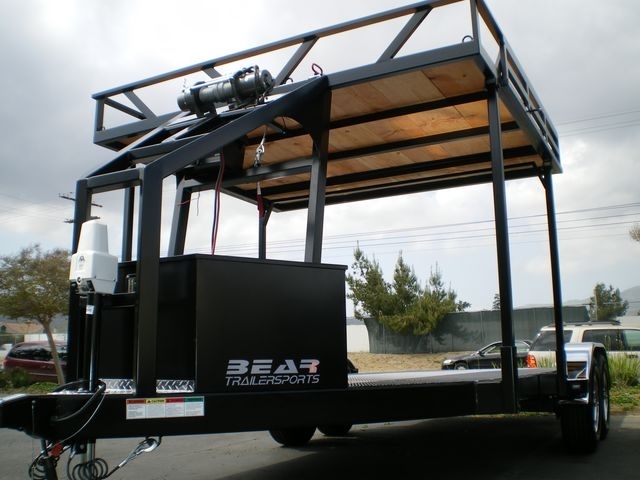 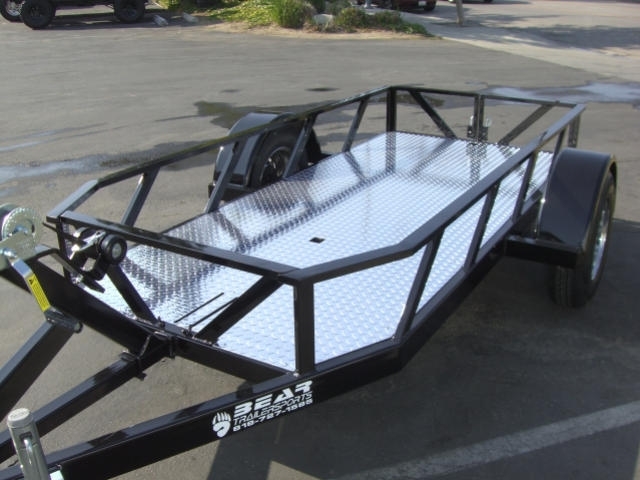 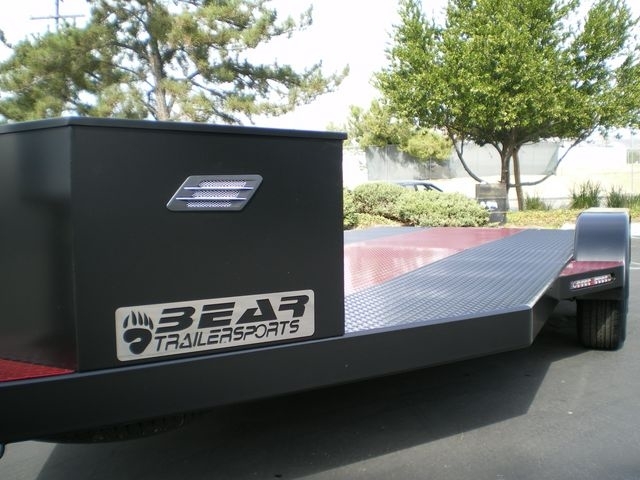 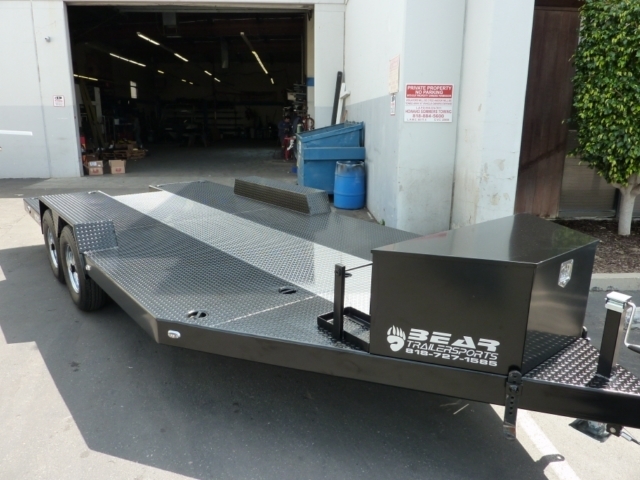 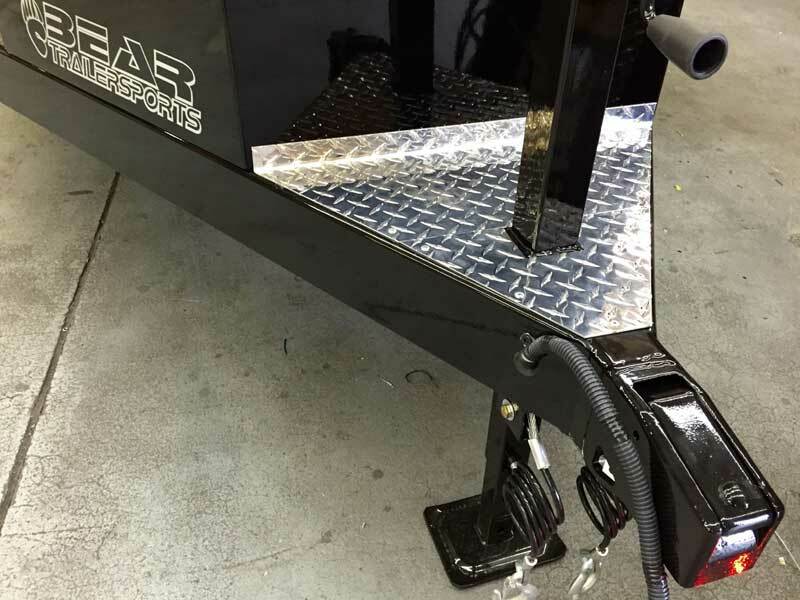 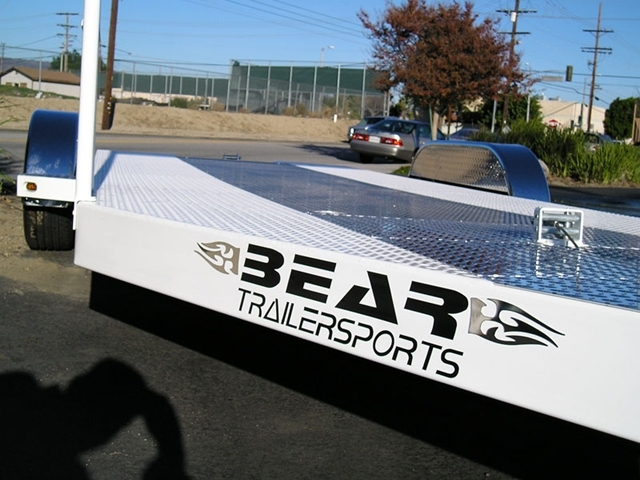 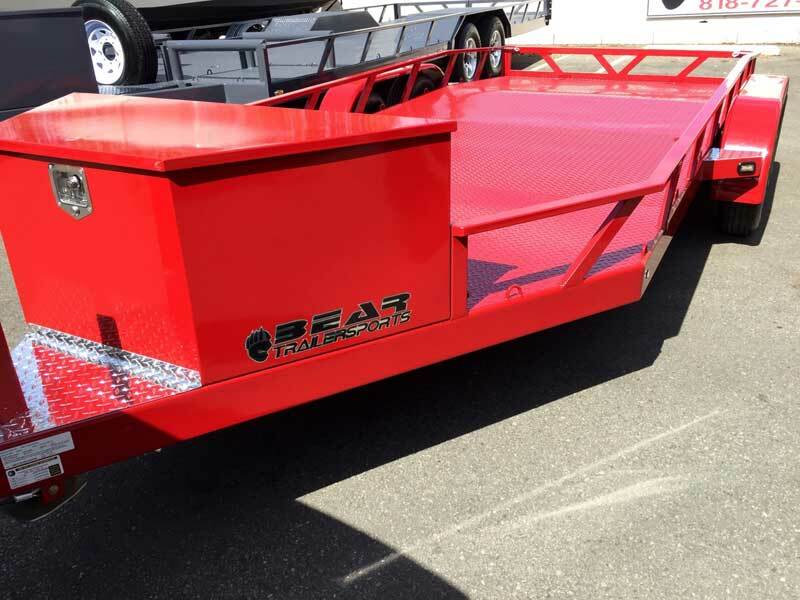 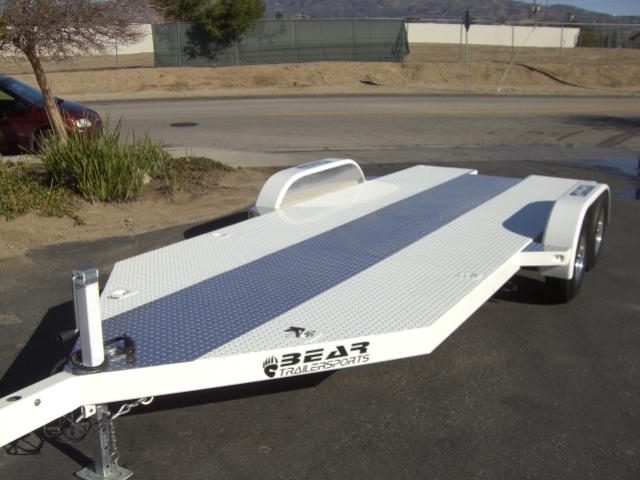 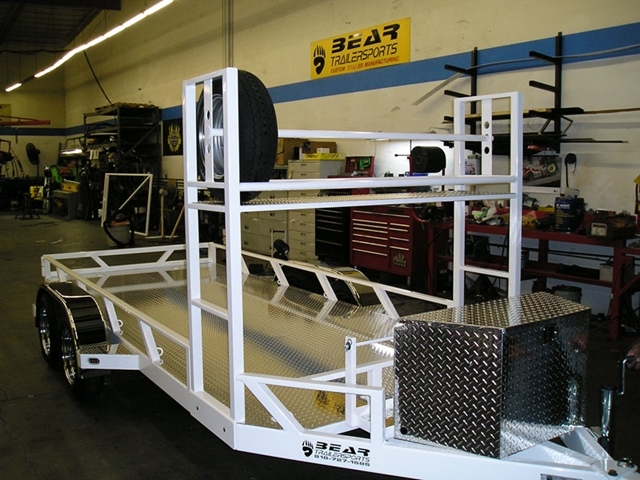 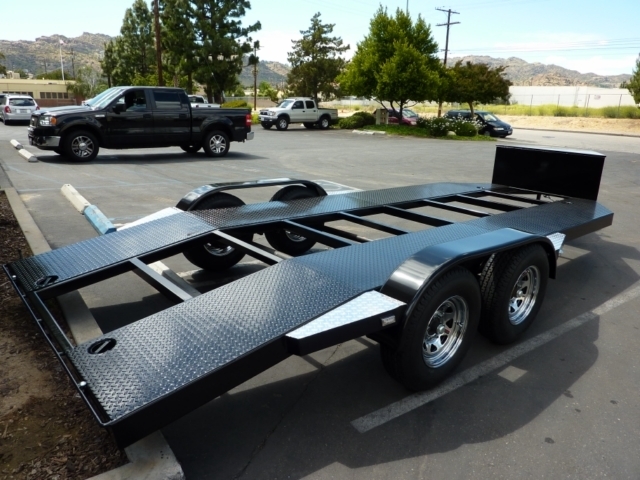 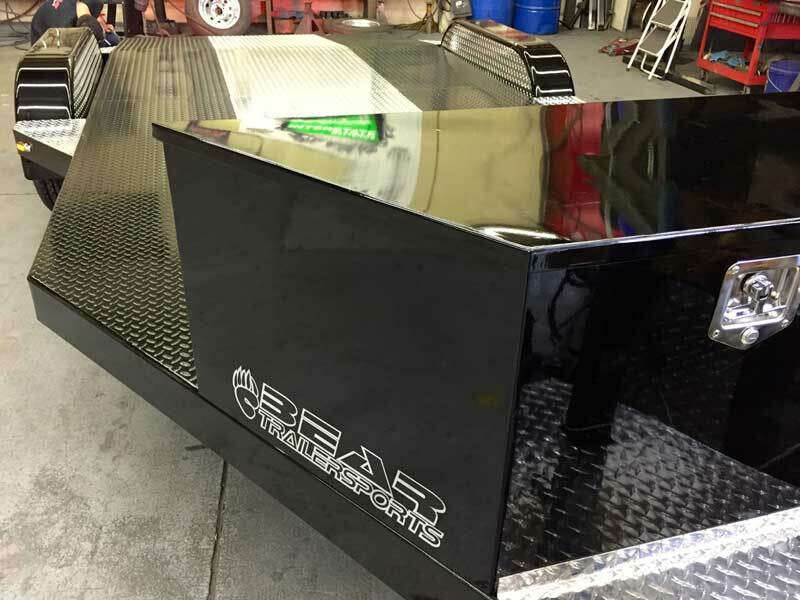 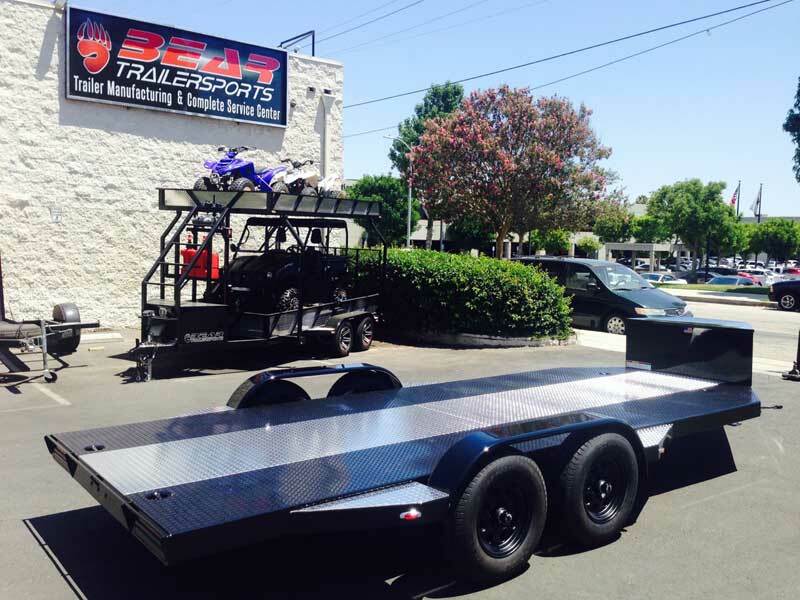 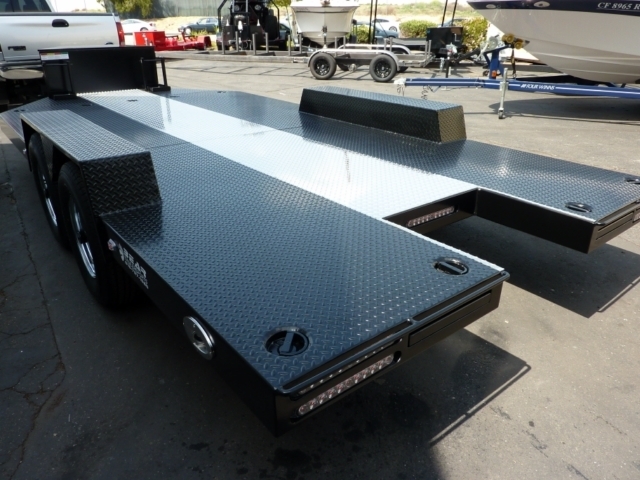 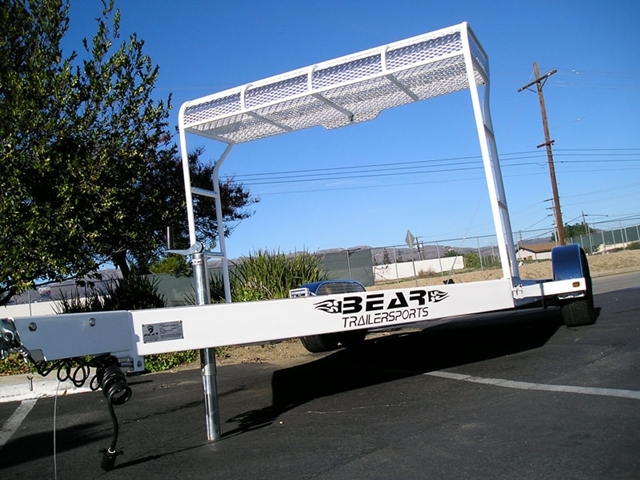 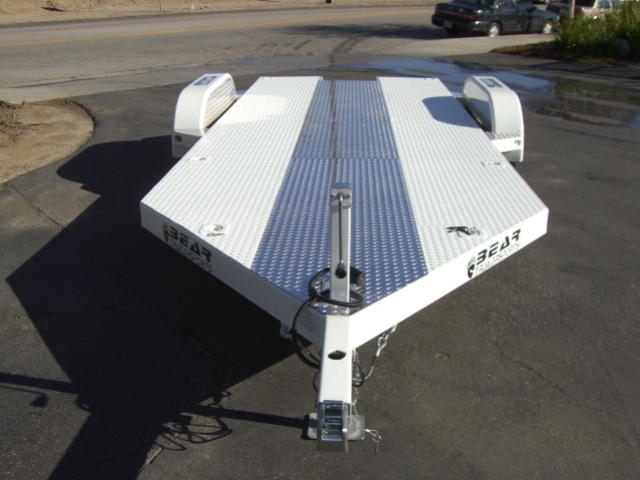 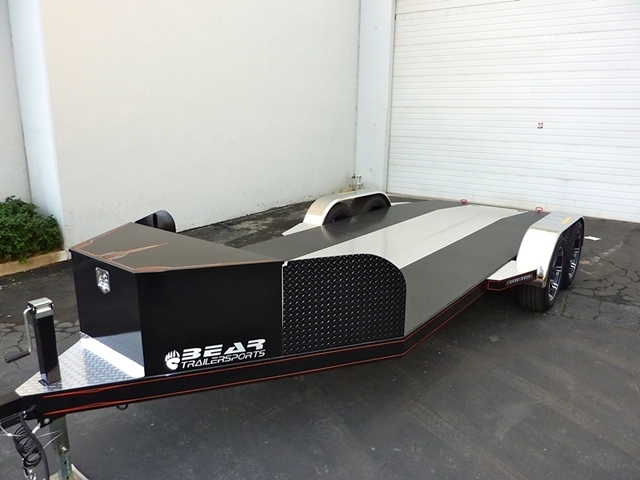 Combining strength, reliability and attractive design, Bear Trailersports is the ultimate car hauler!